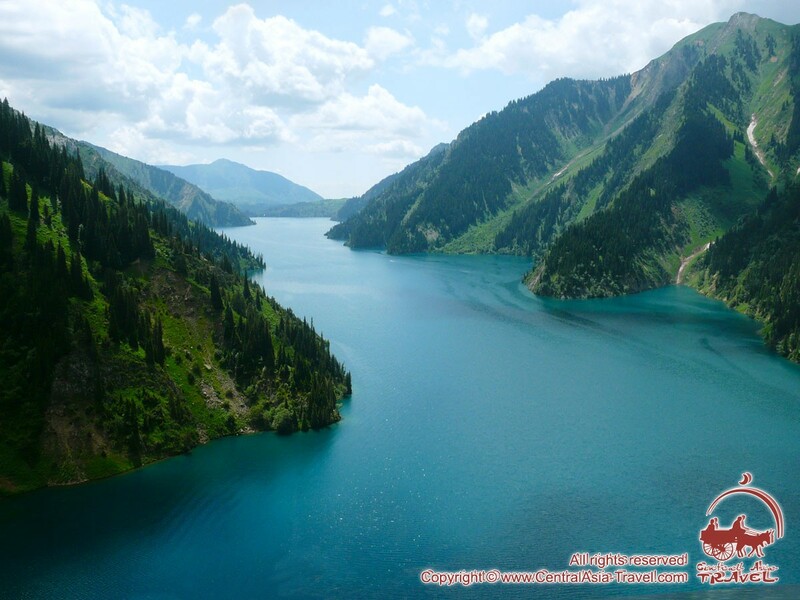 Sary-Chelek is an incredibly beautiful mountain lake in Kyrgyzstan situated in a picturesque area in the Tien Shan, at an altitude of 1,873 m. Apart from a lot of most pleasant memories, all of you will bring home from Sary-Chelek a huge collection of photos taken during the trek and outdoor recreation on the lake’s shores. 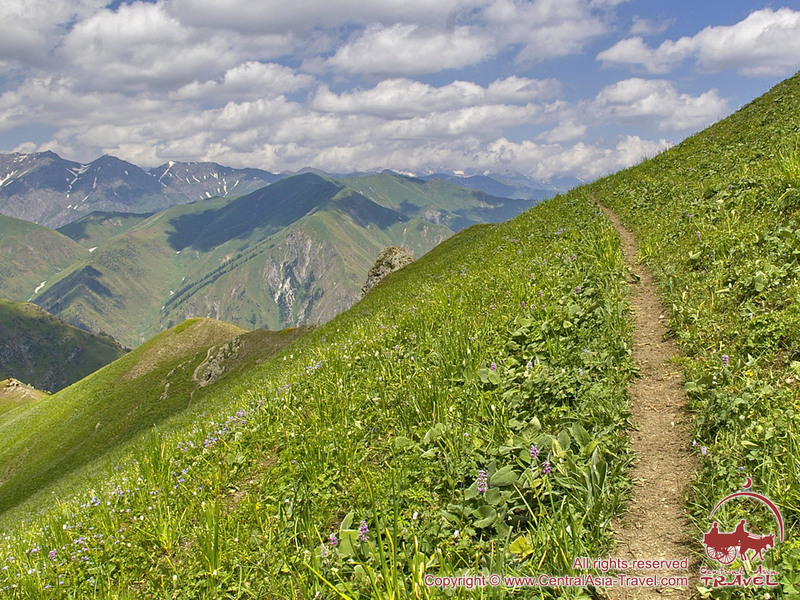 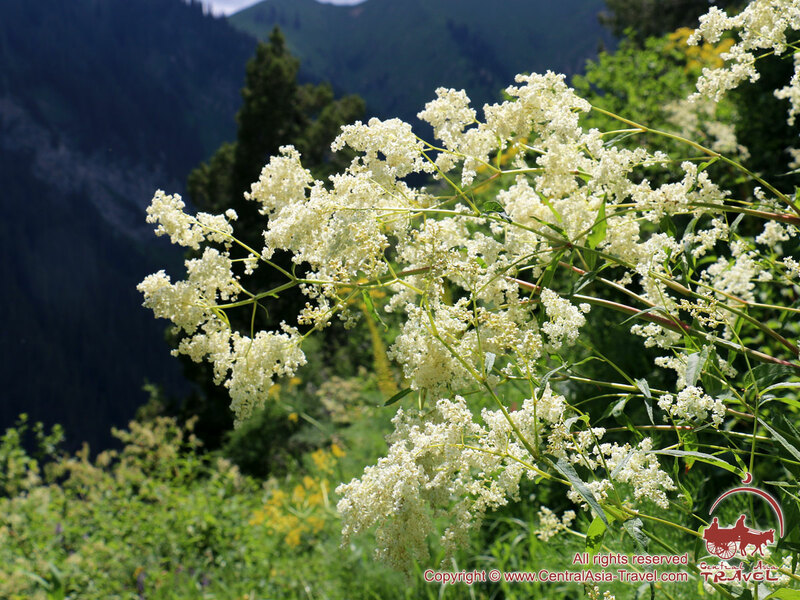 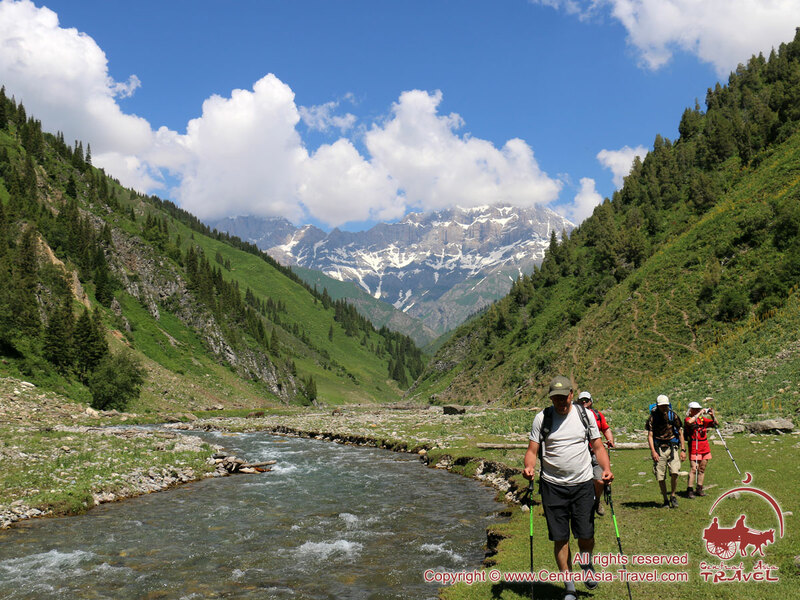 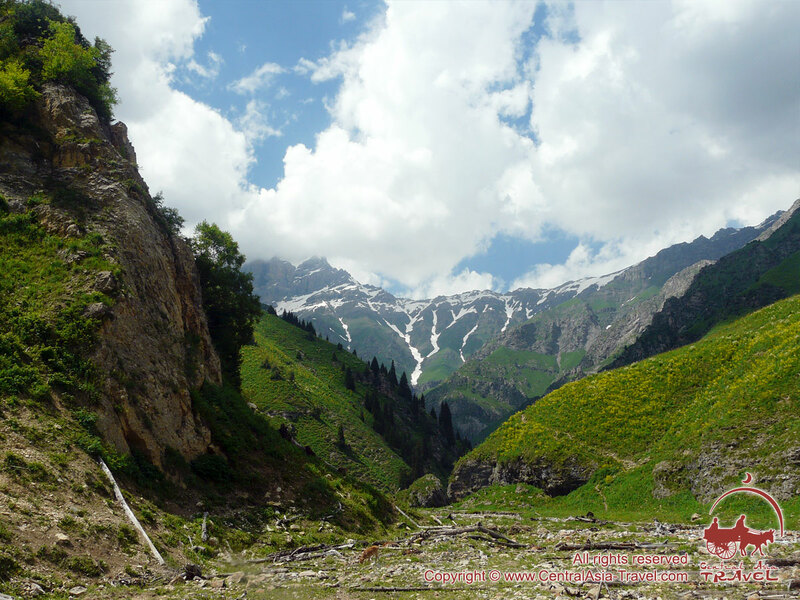 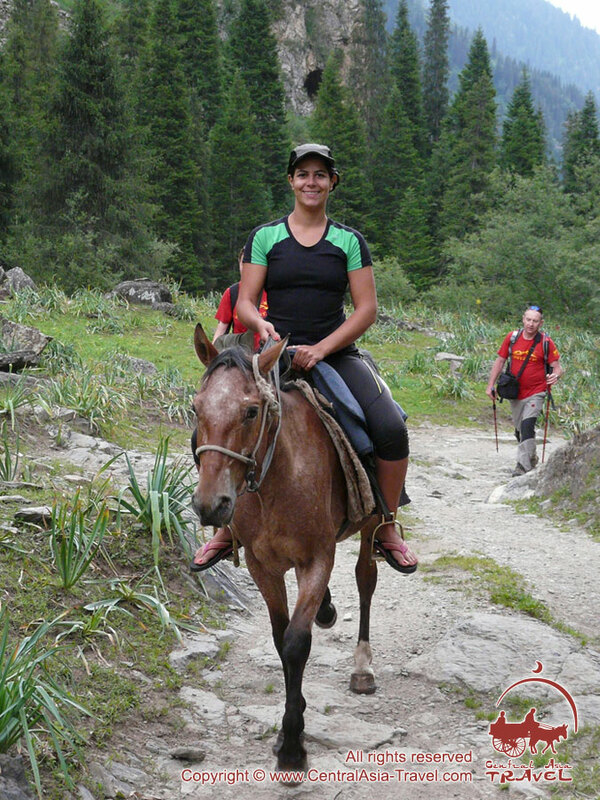 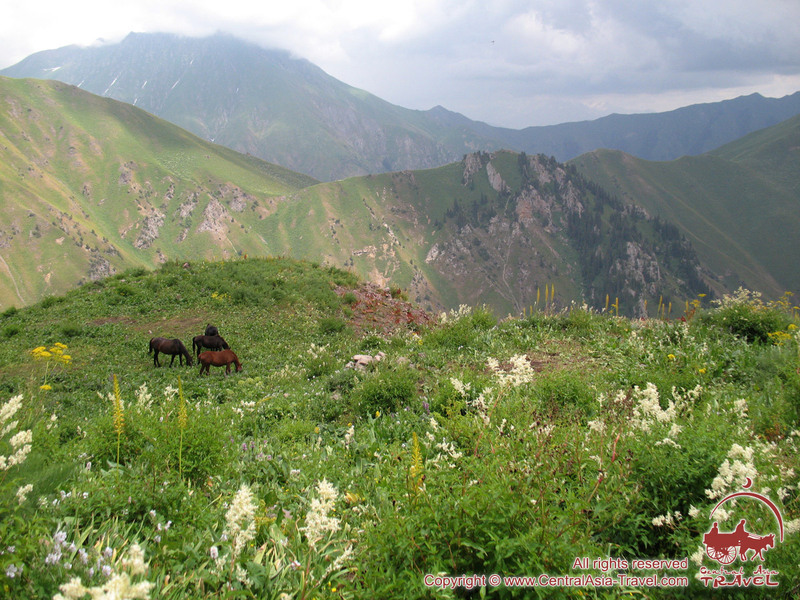 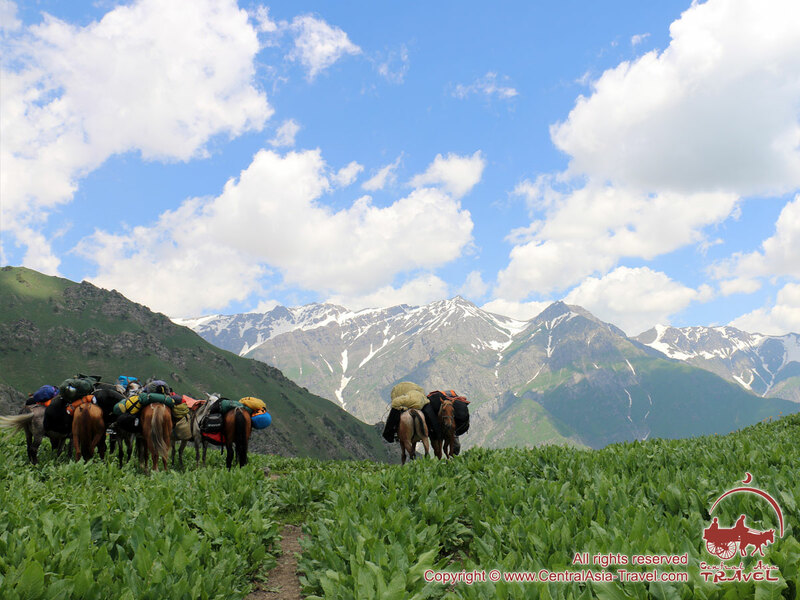 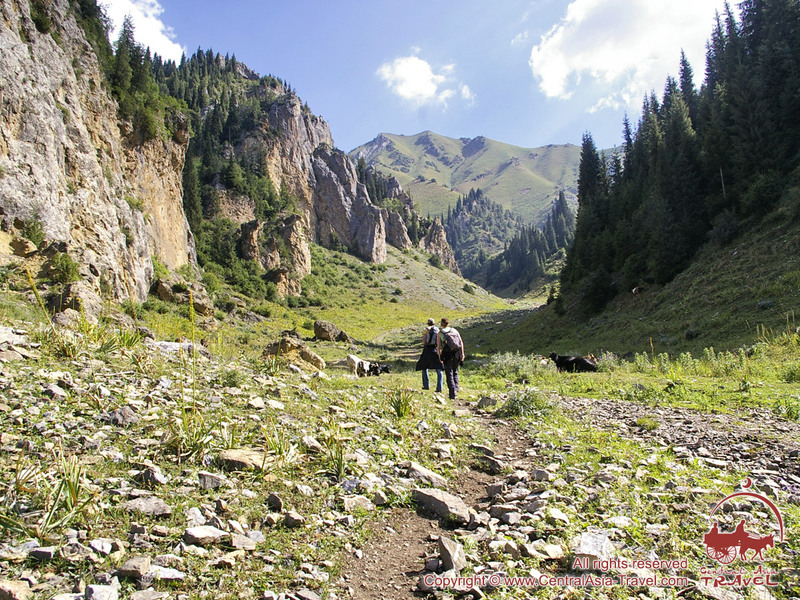 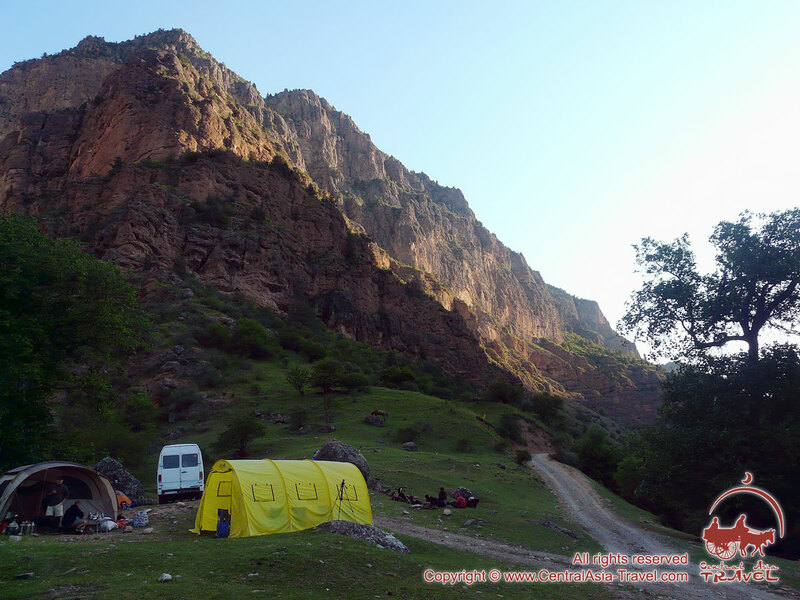 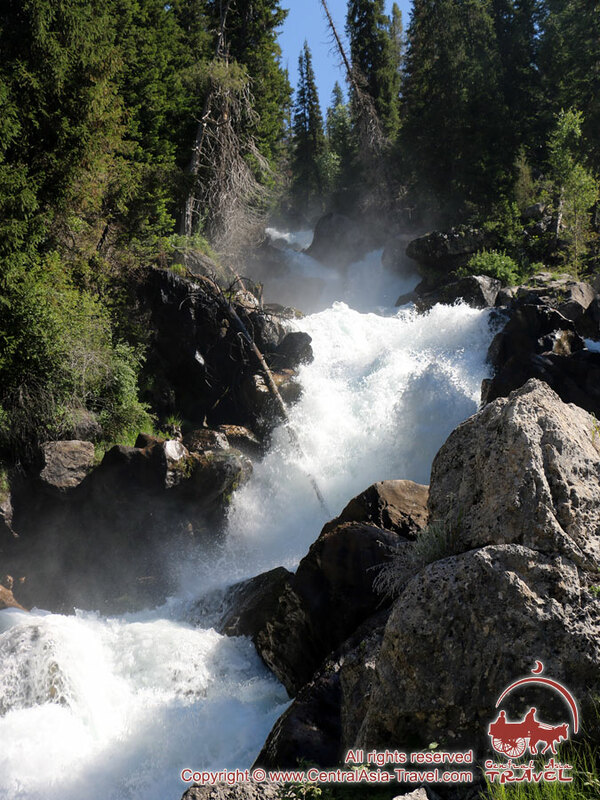 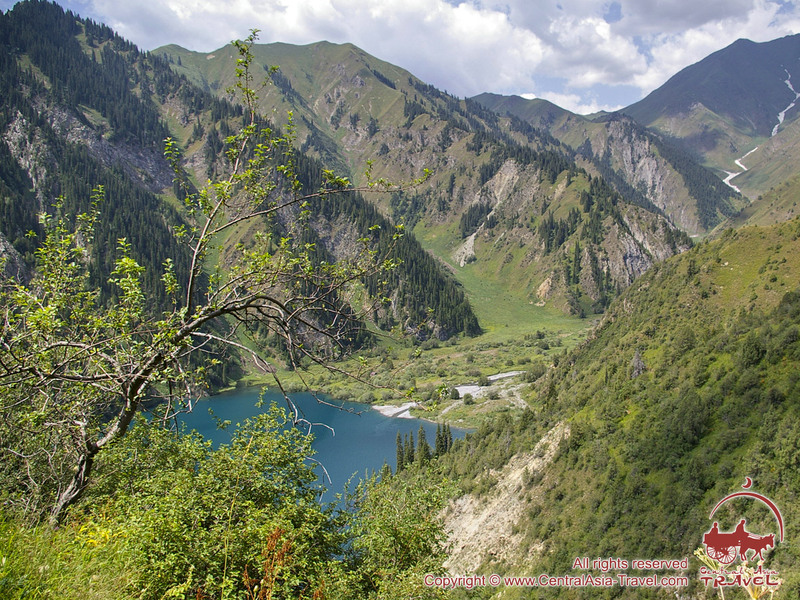 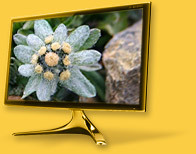 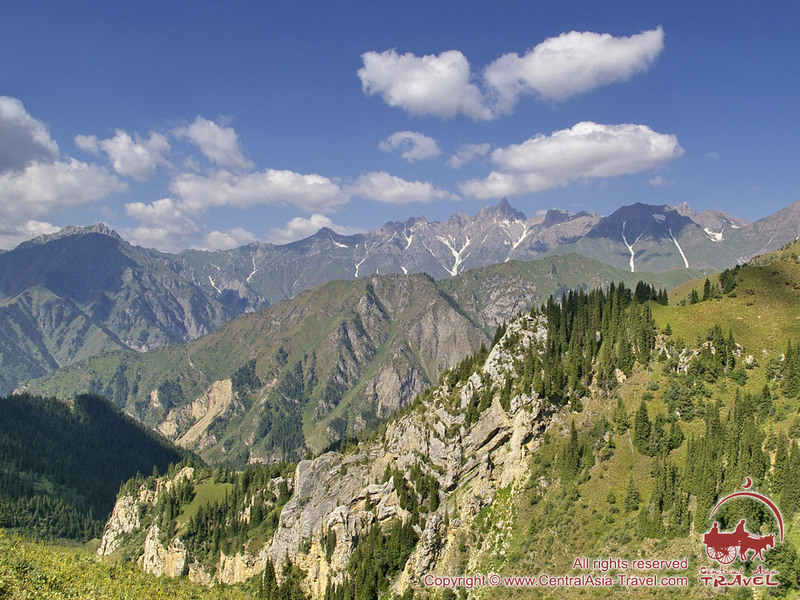 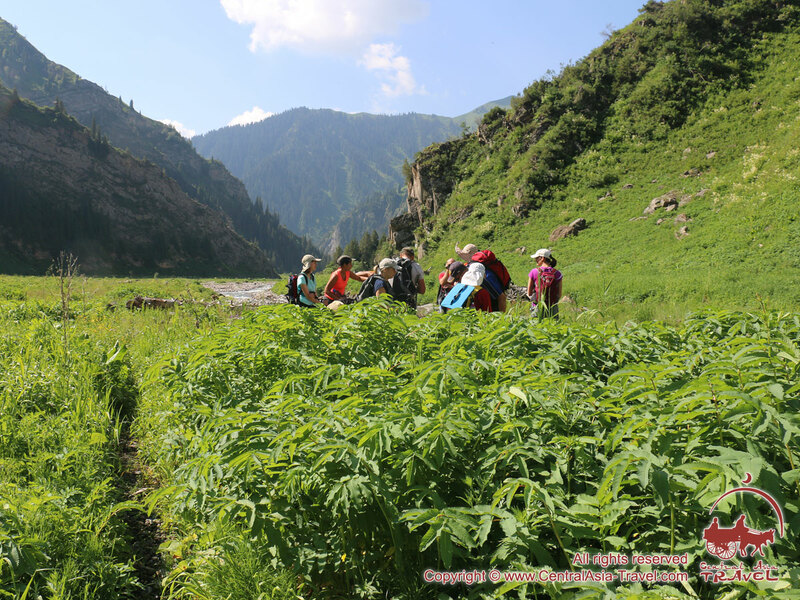 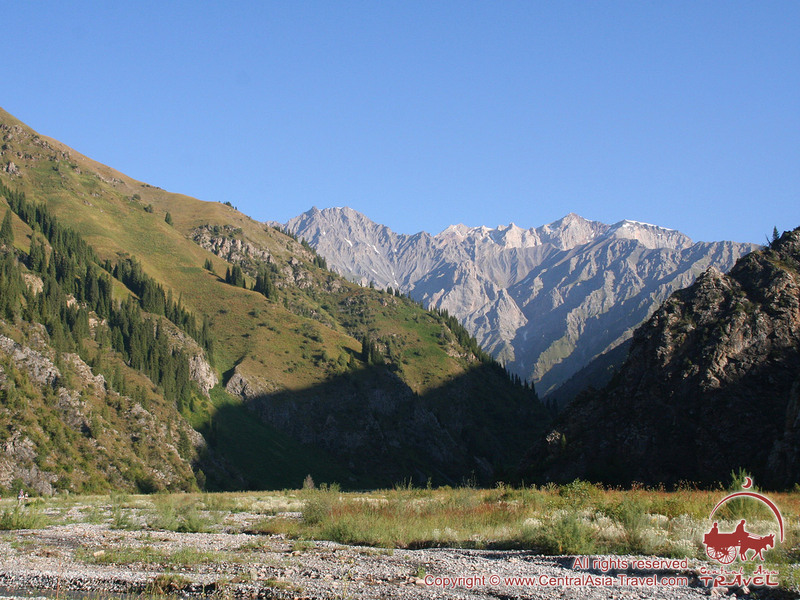 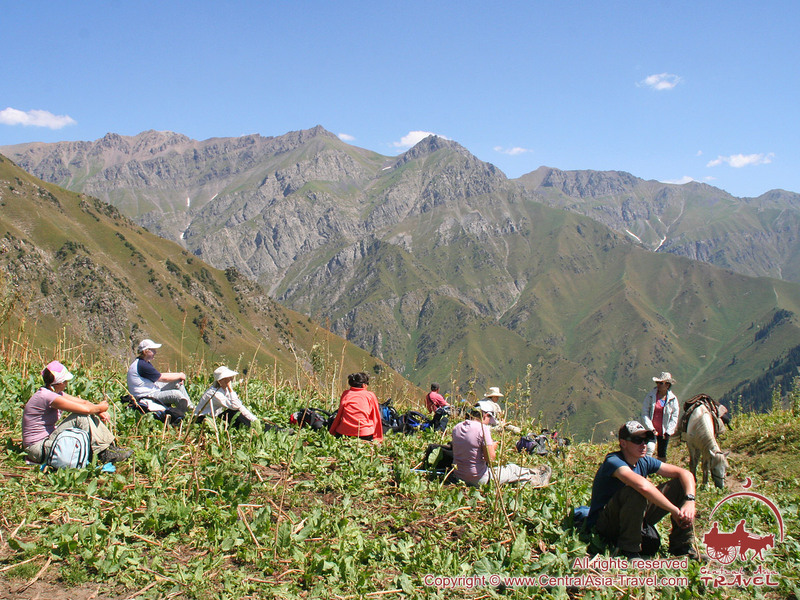 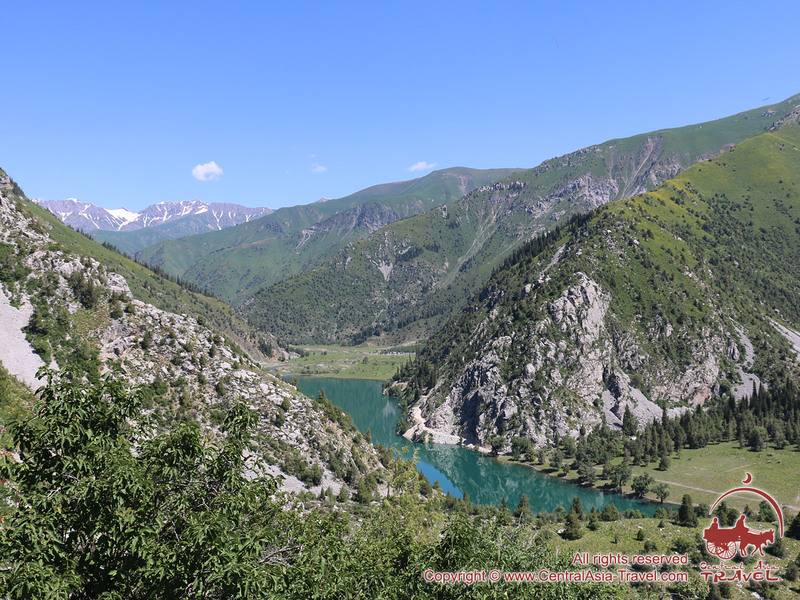 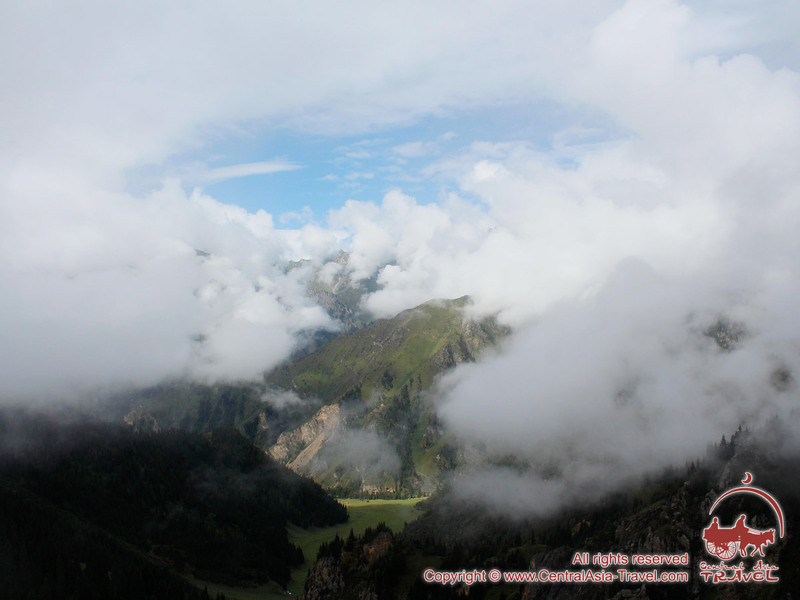 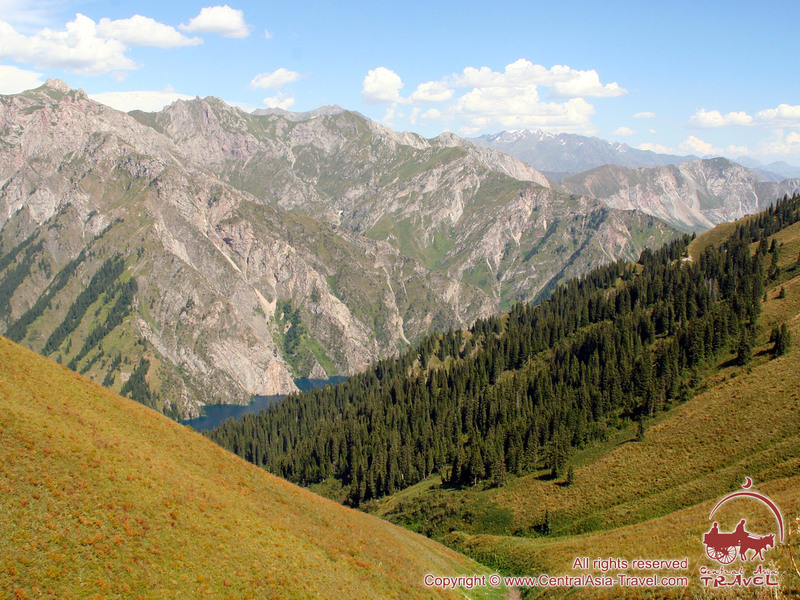 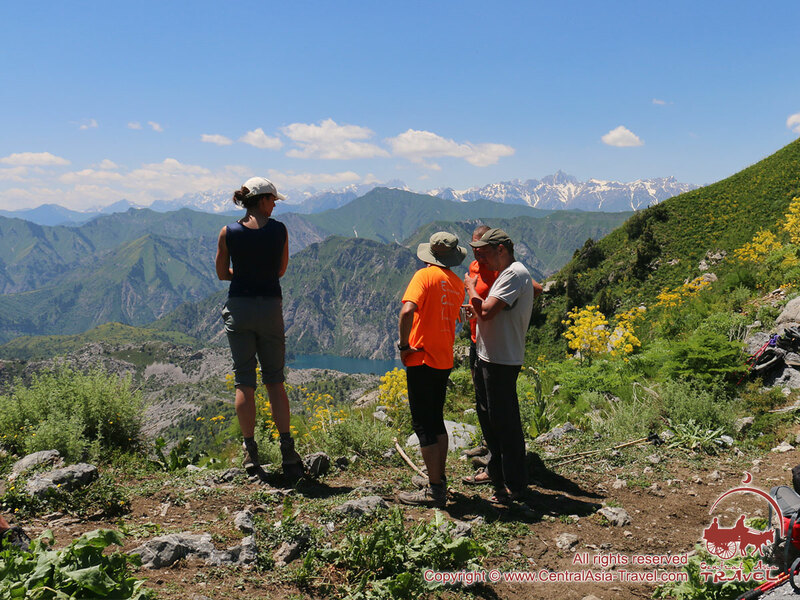 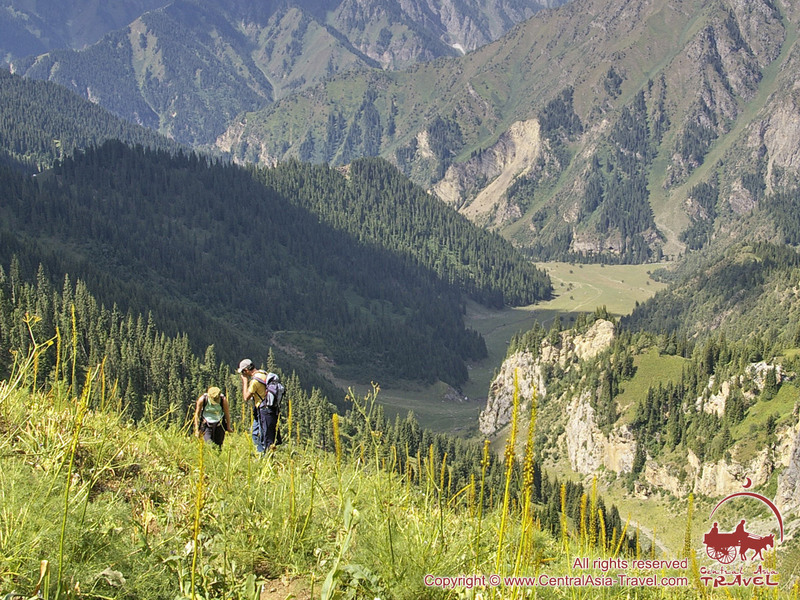 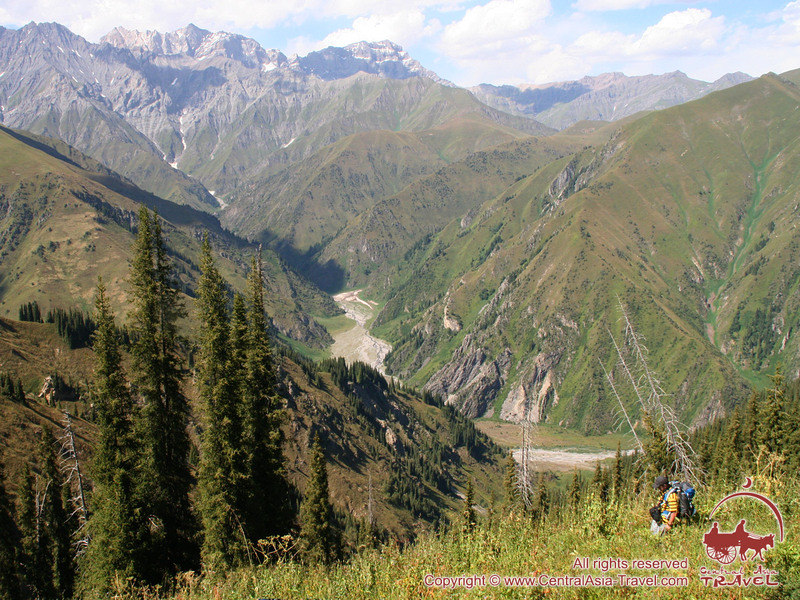 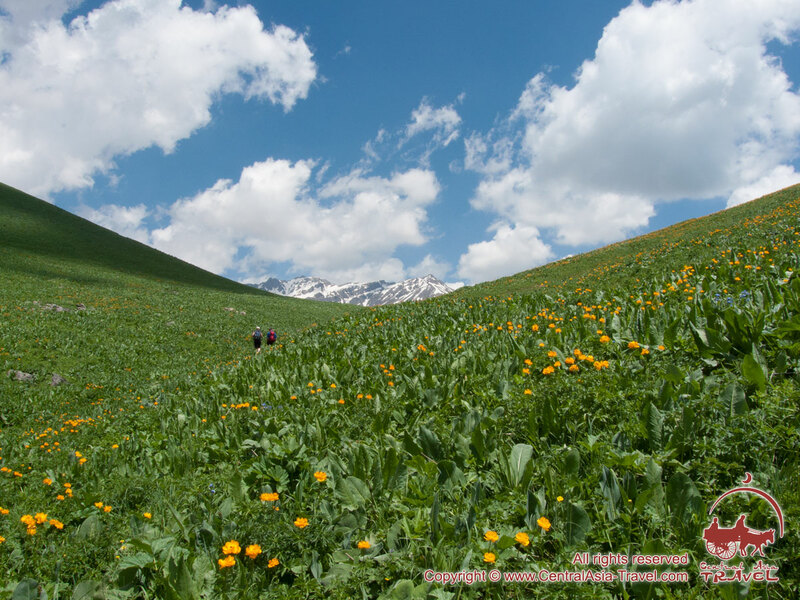 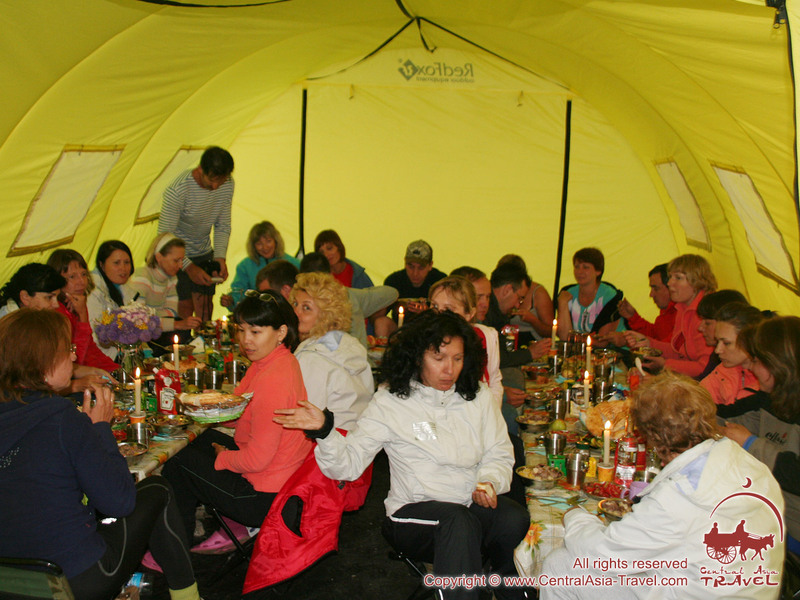 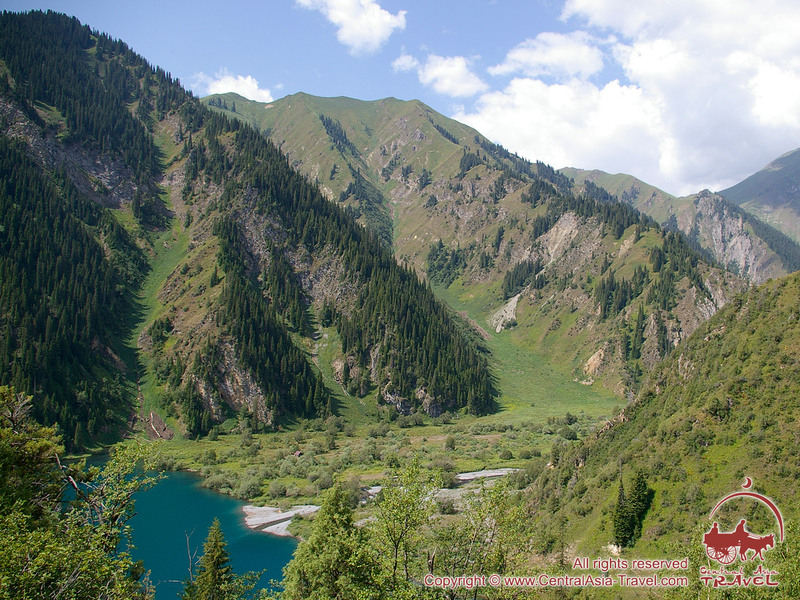 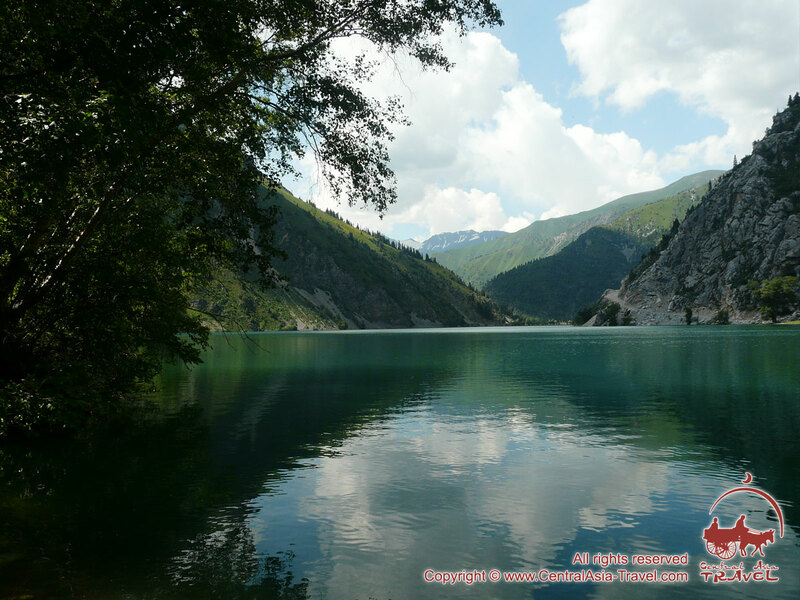 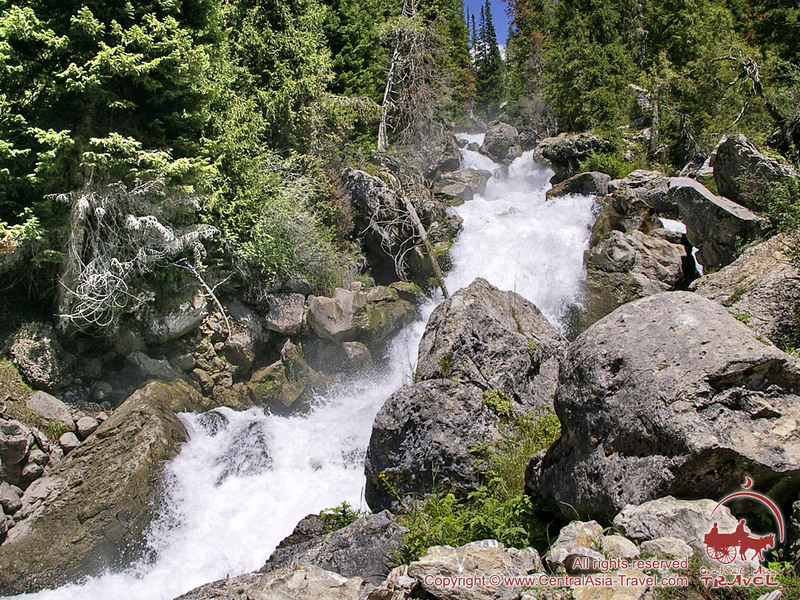 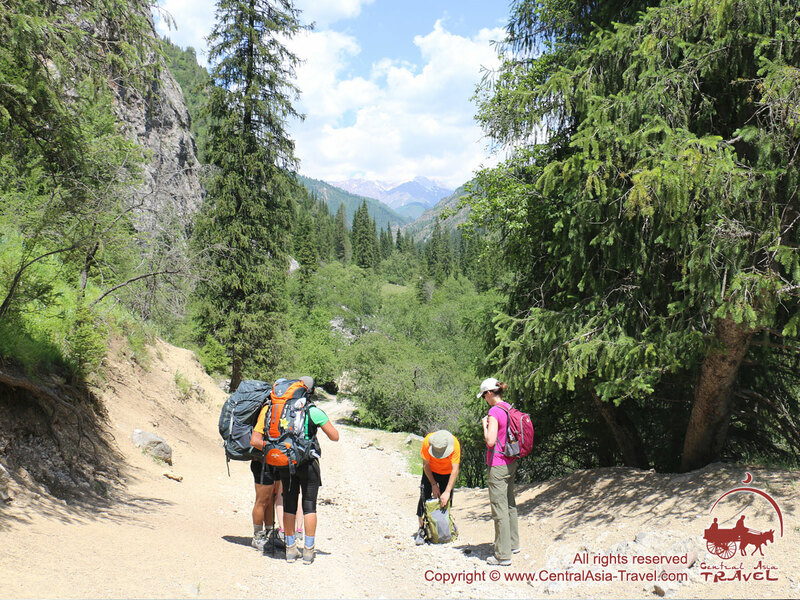 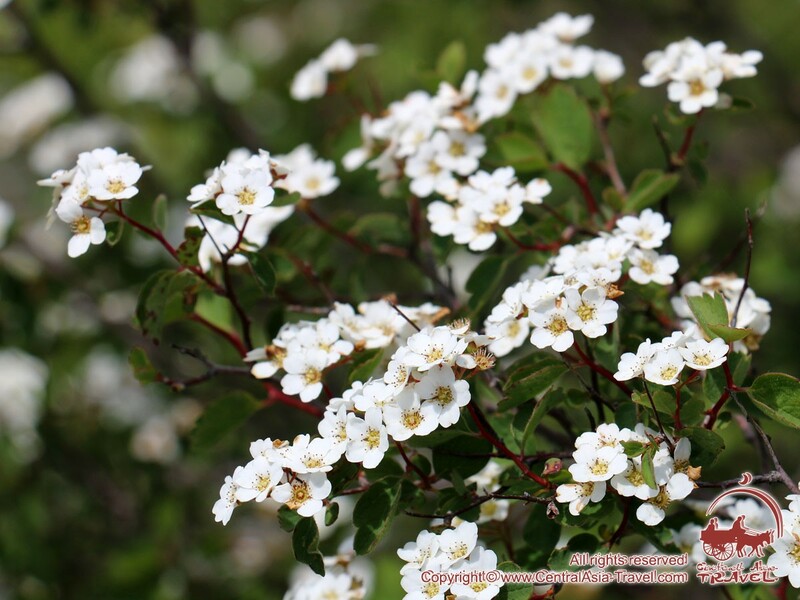 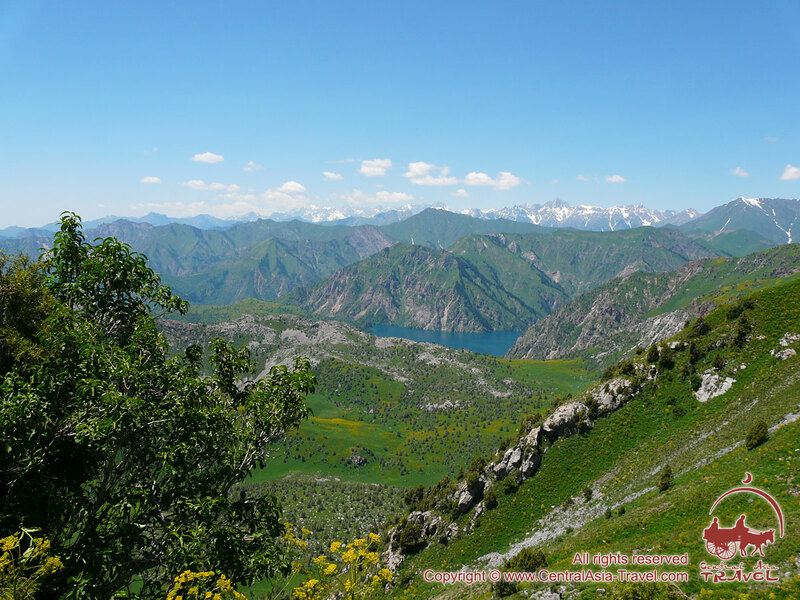 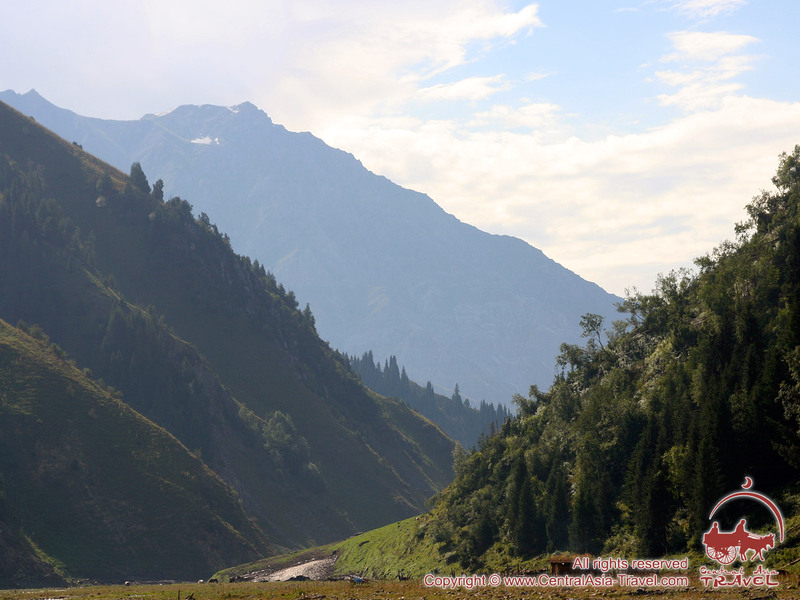 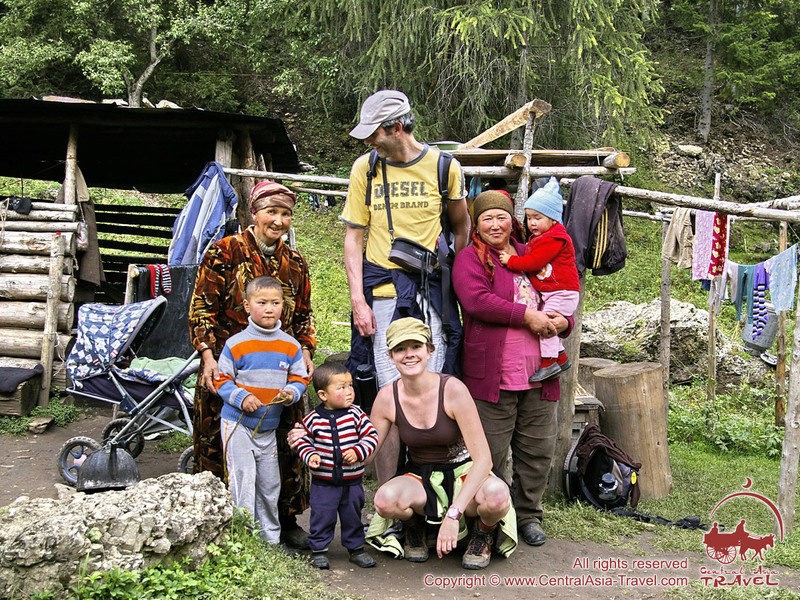 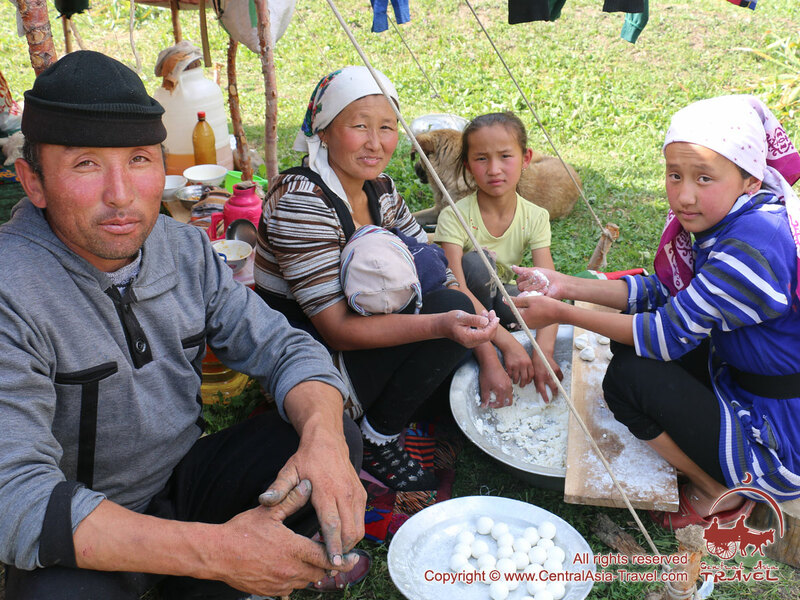 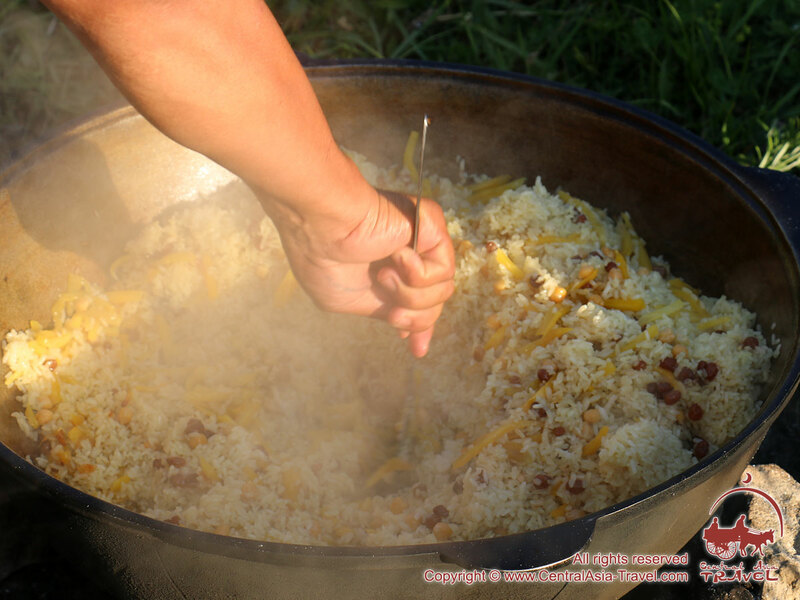 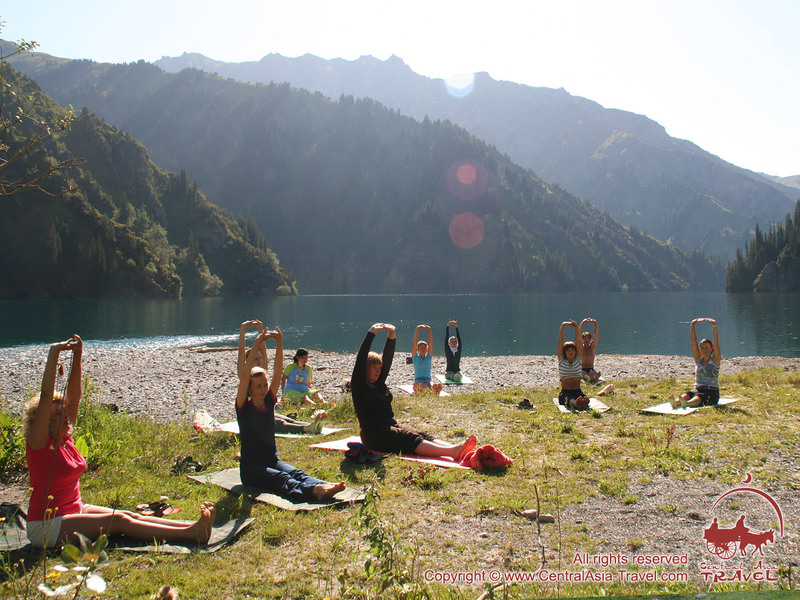 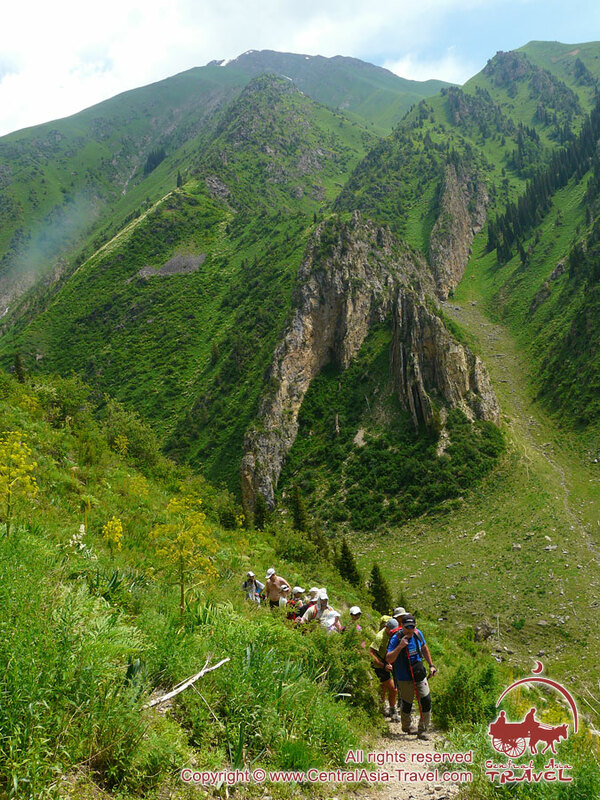 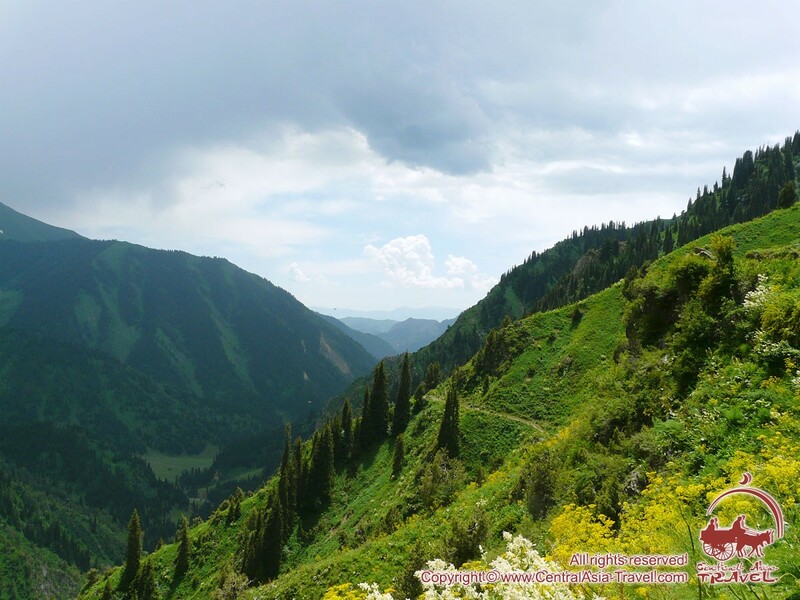 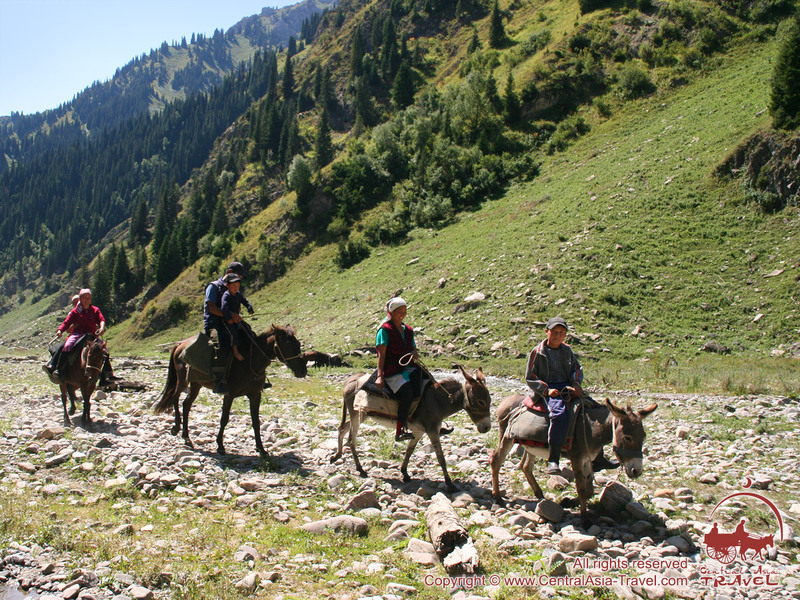 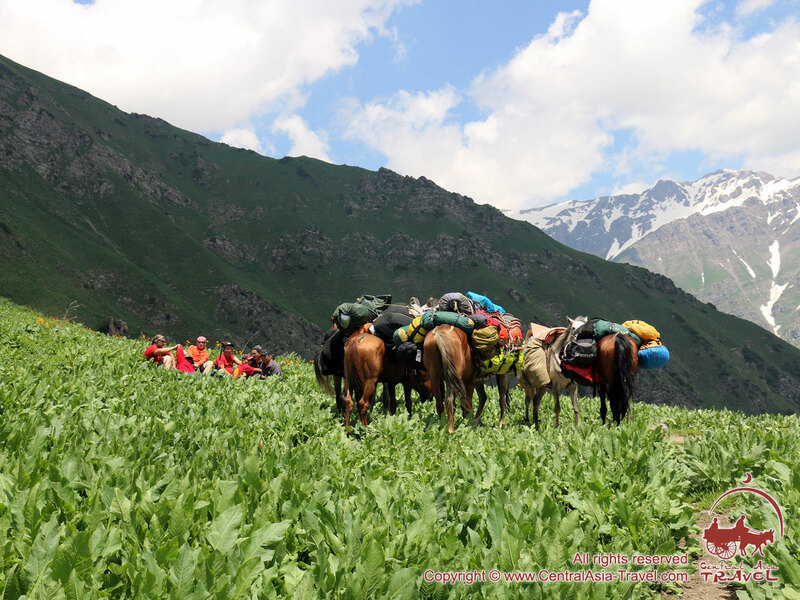 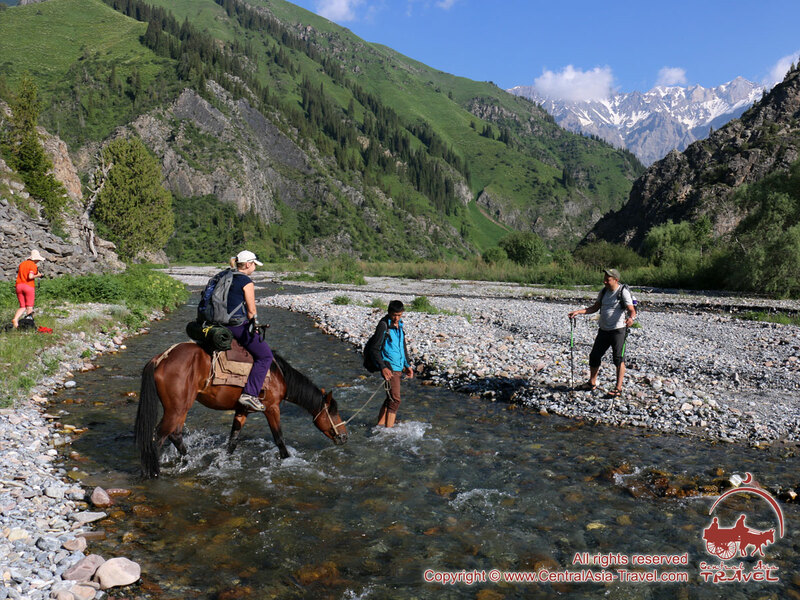 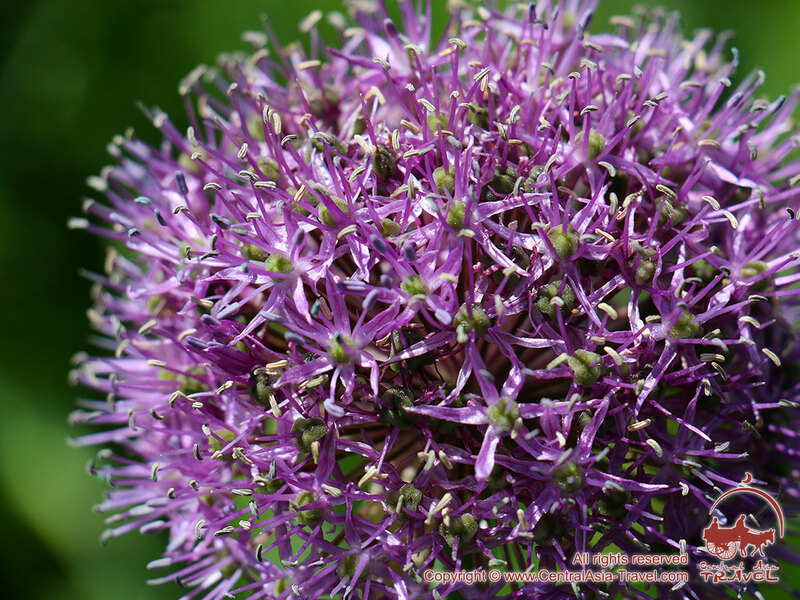 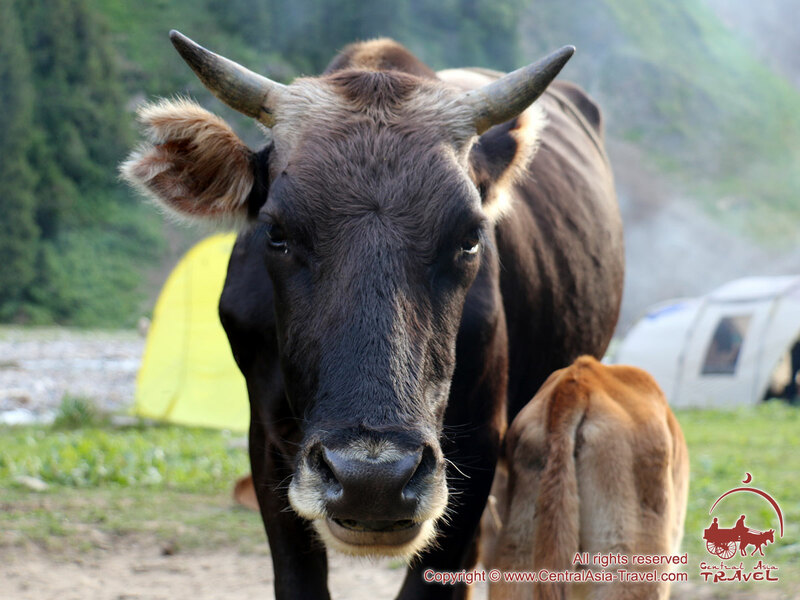 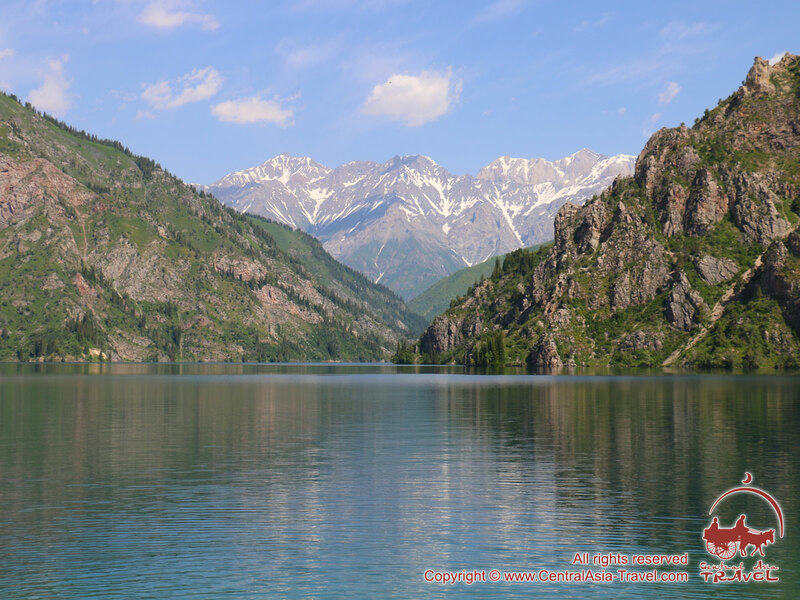 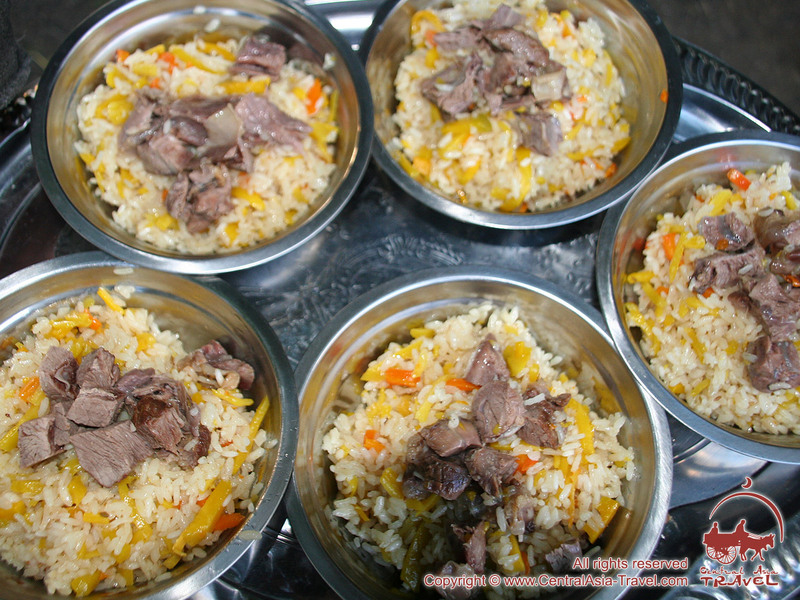 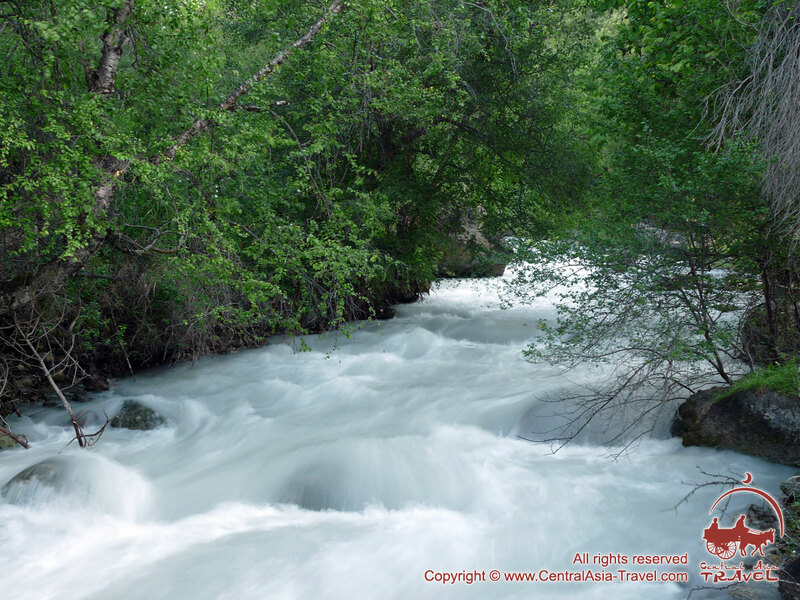 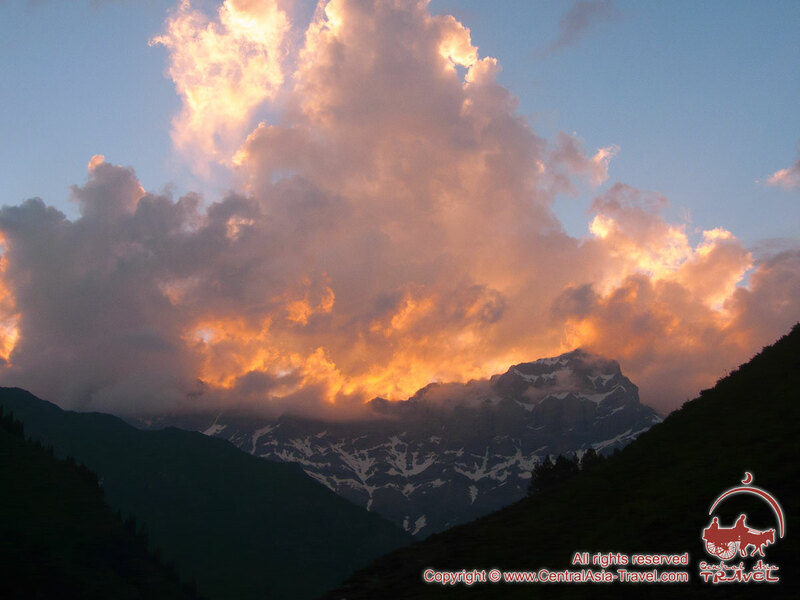 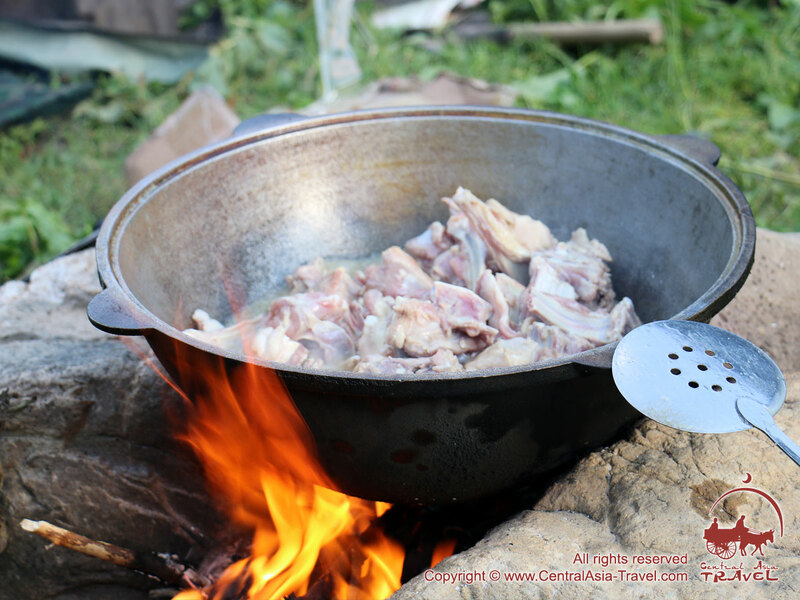 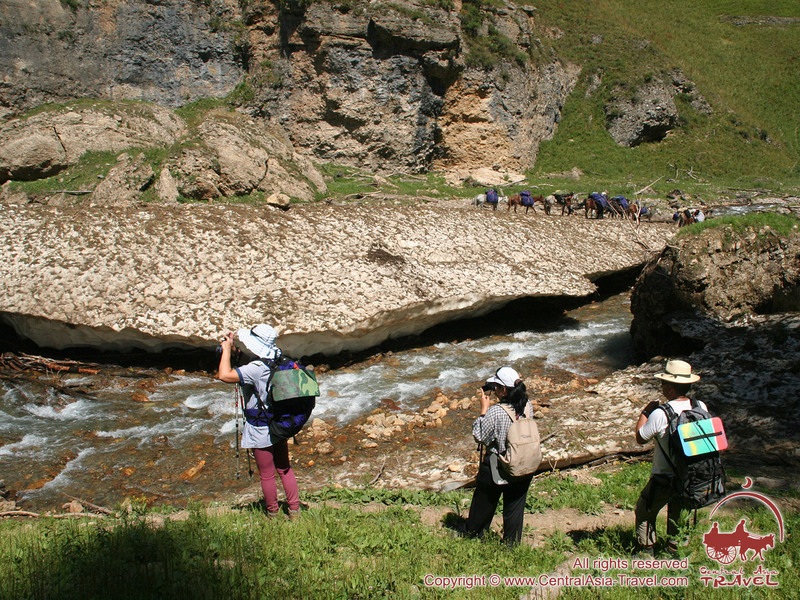 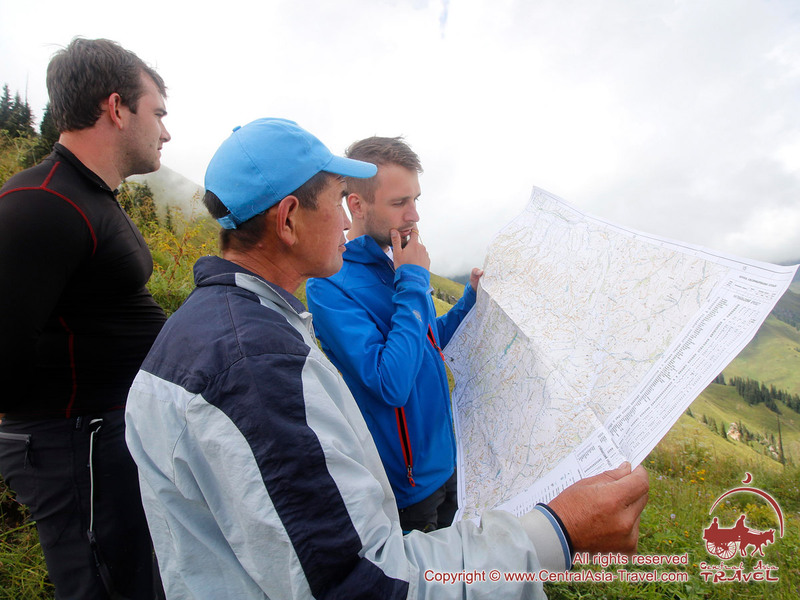 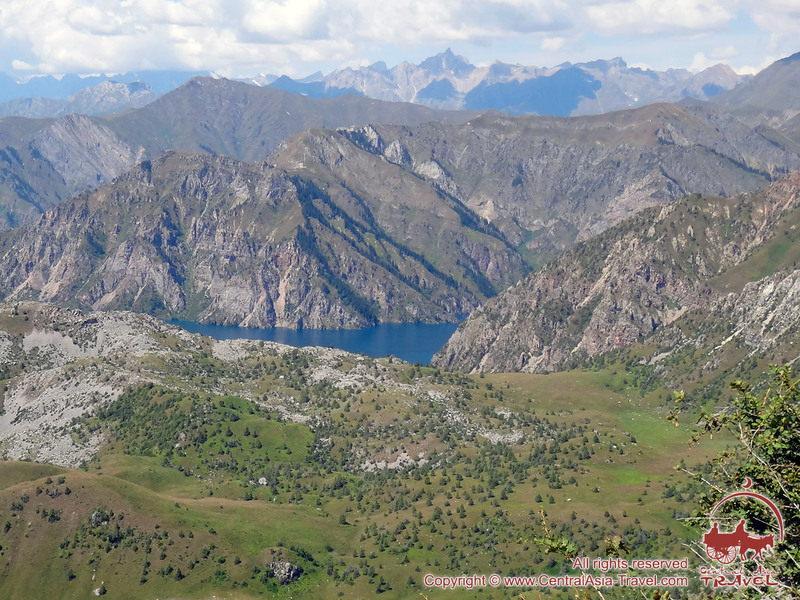 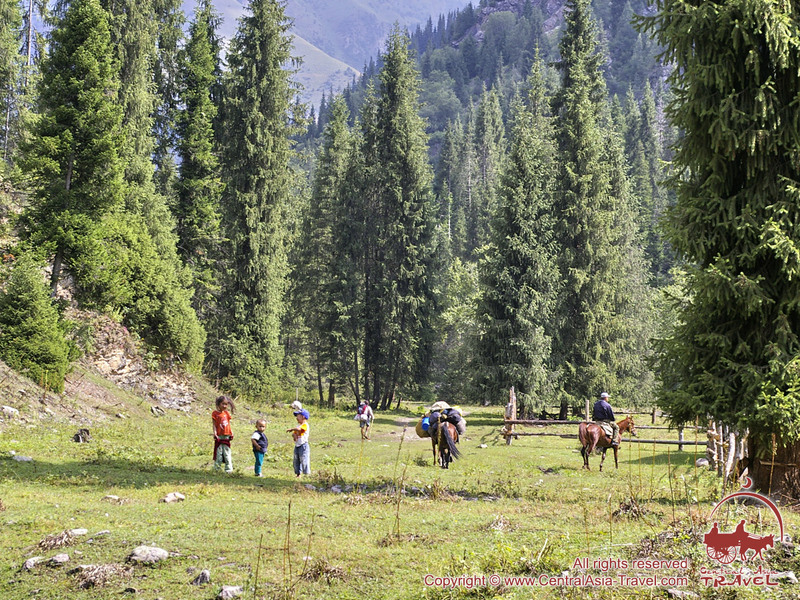 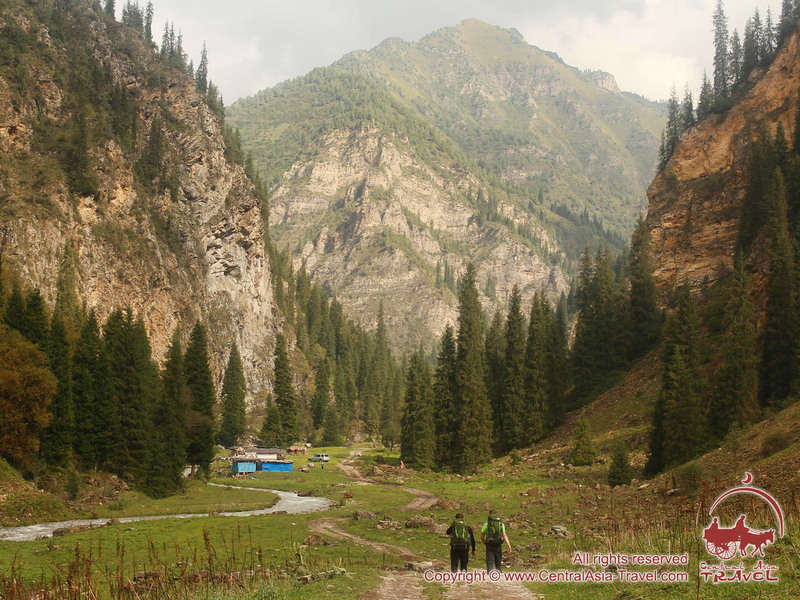 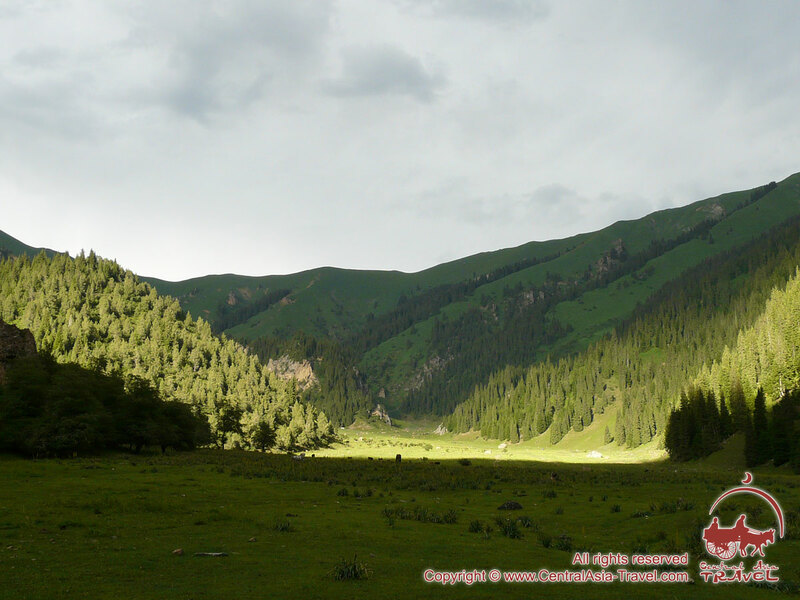 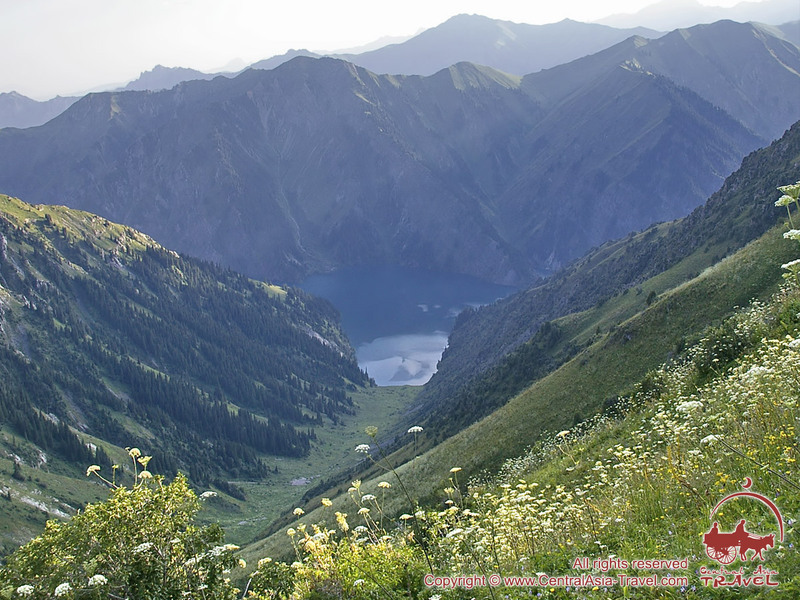 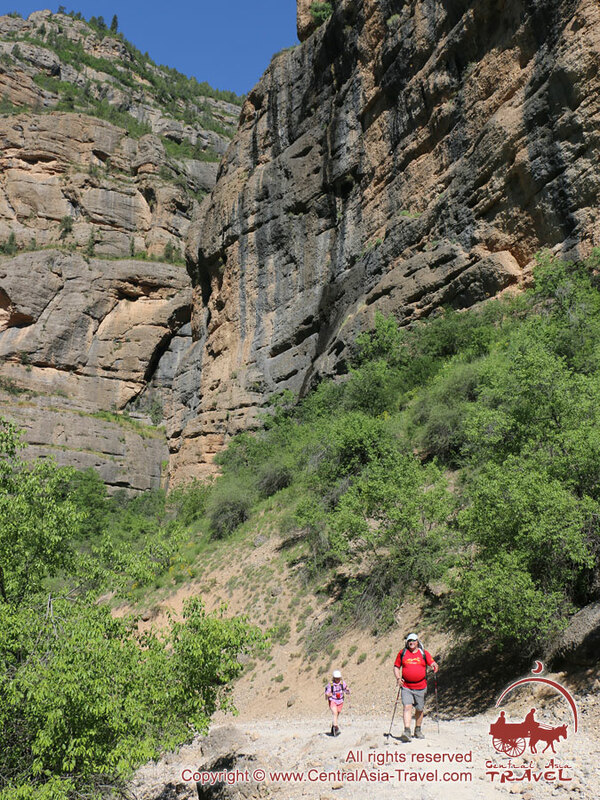 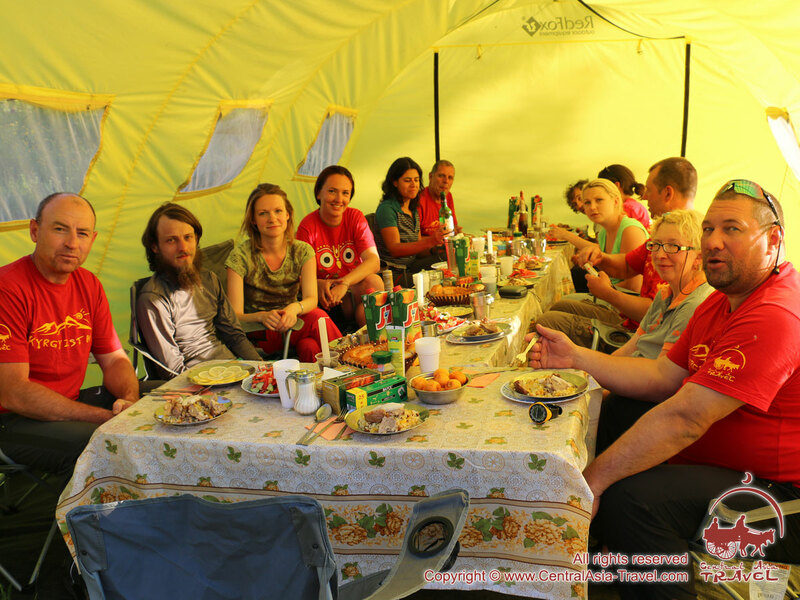 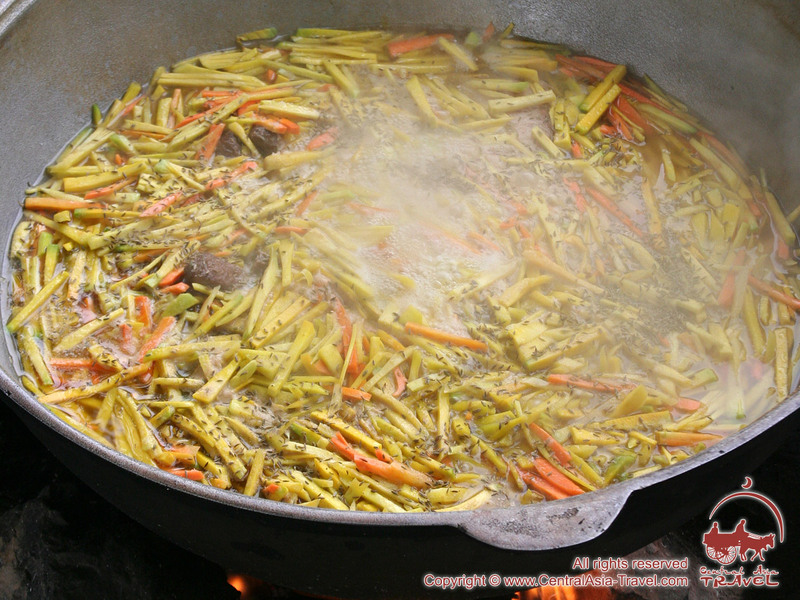 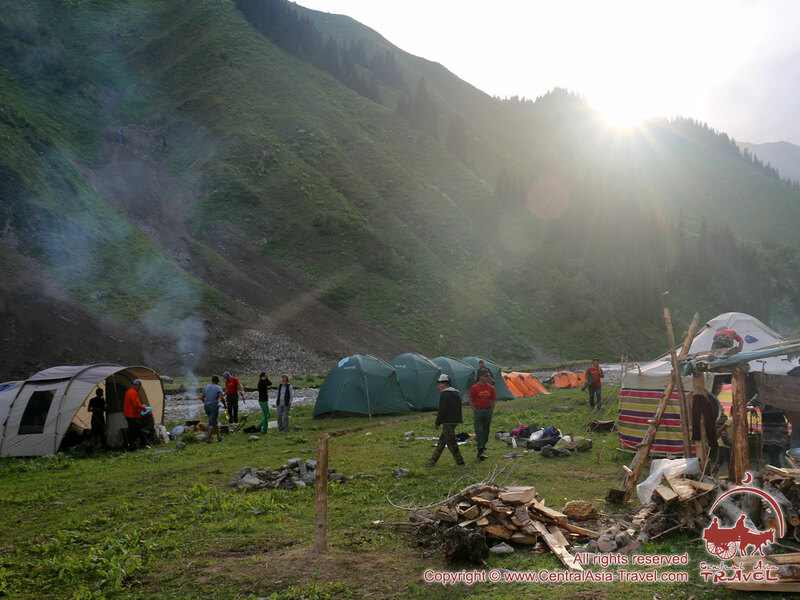 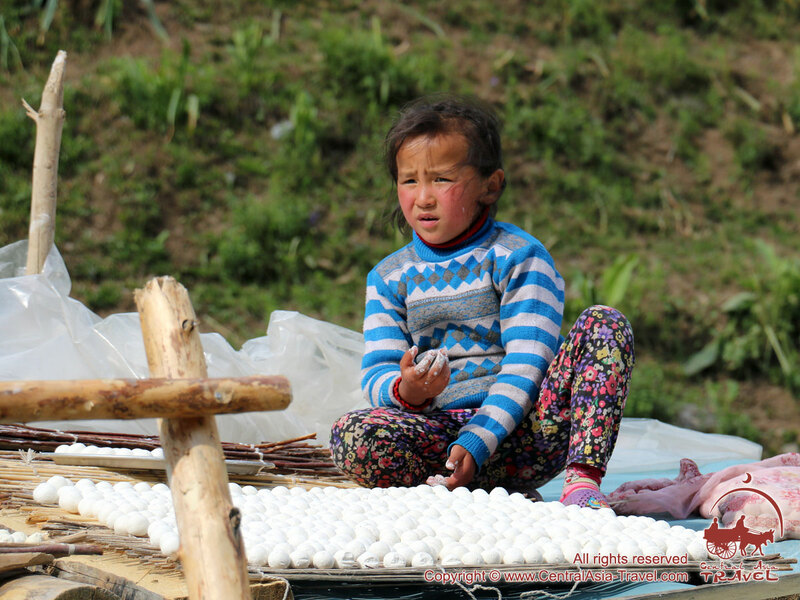 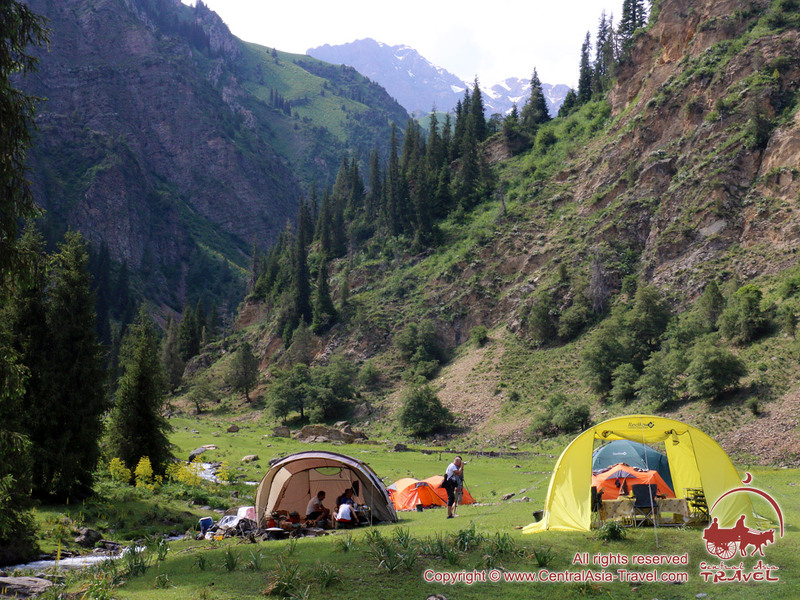 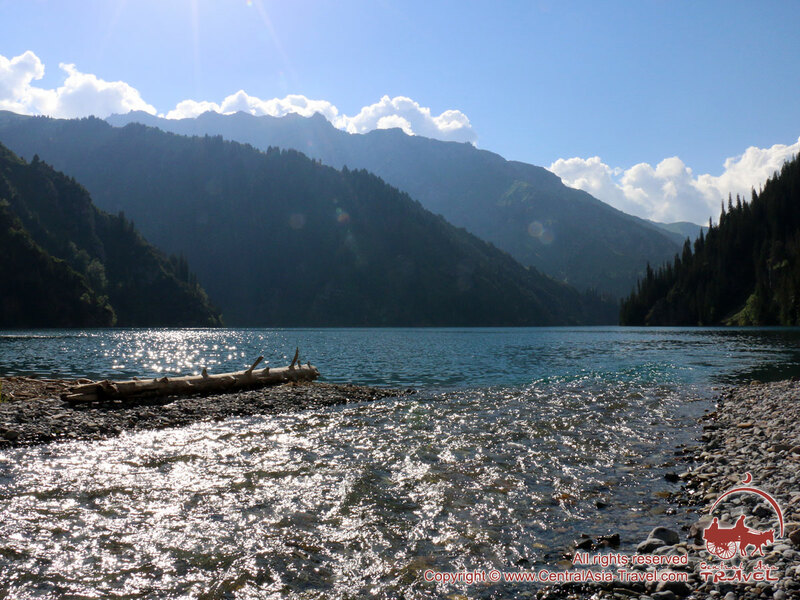 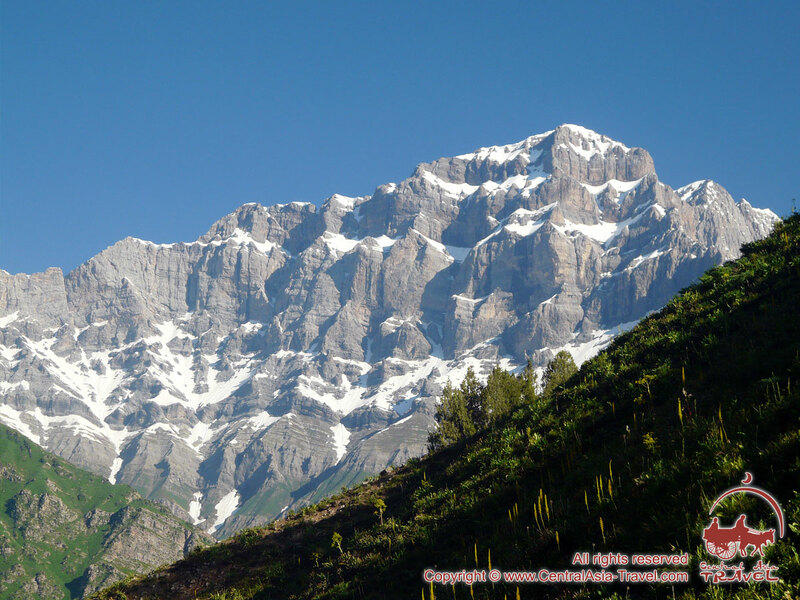 We are regularly adding new pictures to our gallery of photos dedicated to the Sary-Chelek area. 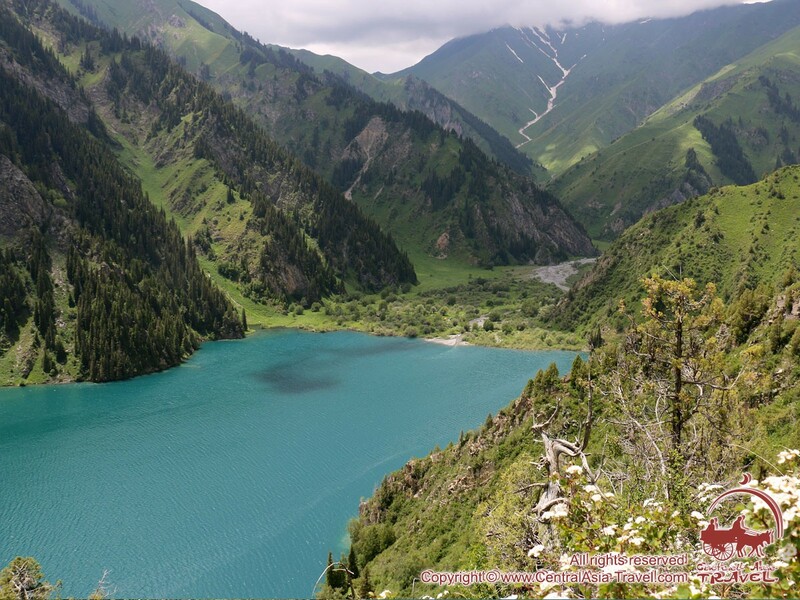 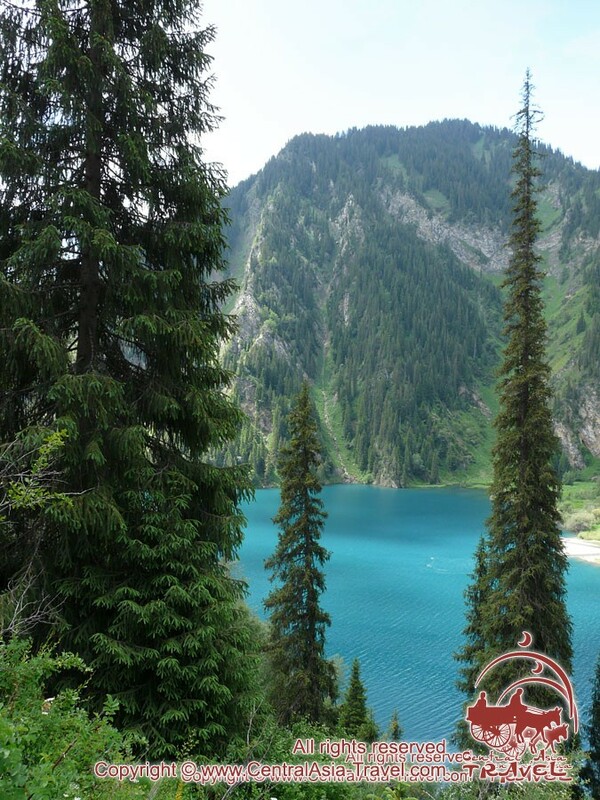 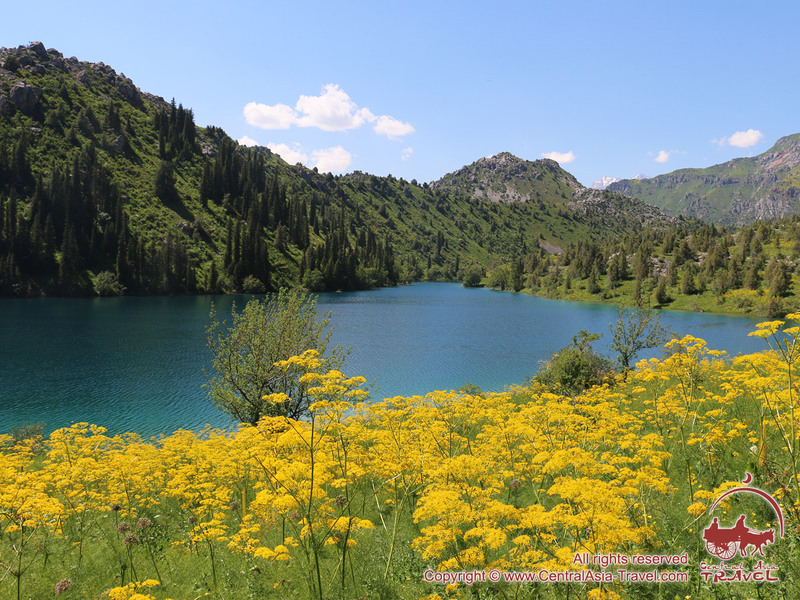 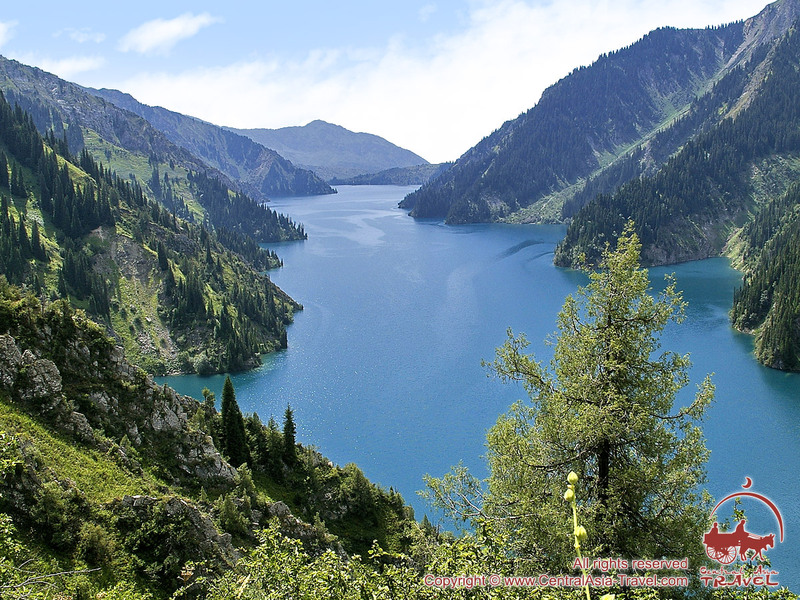 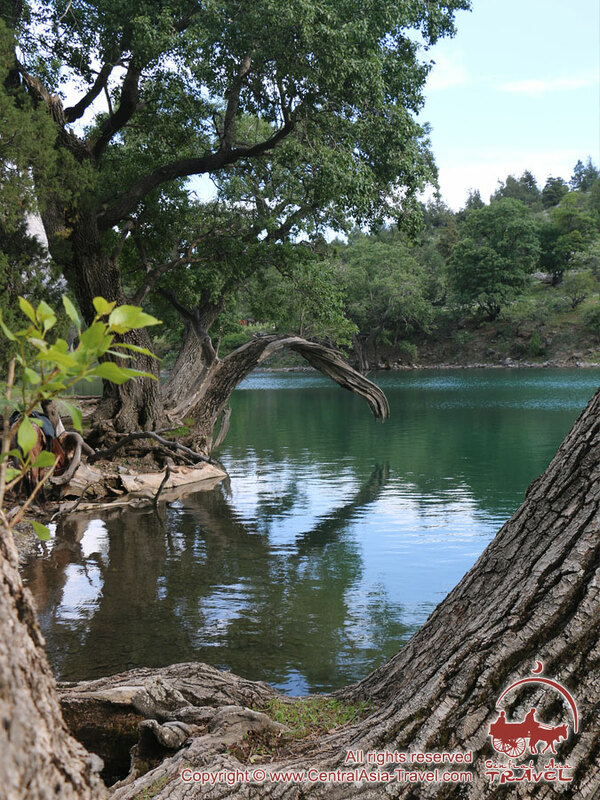 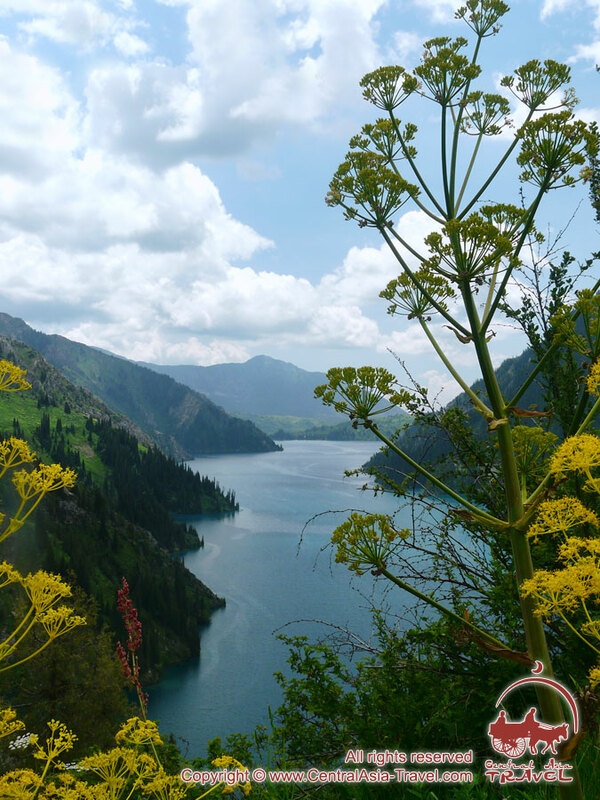 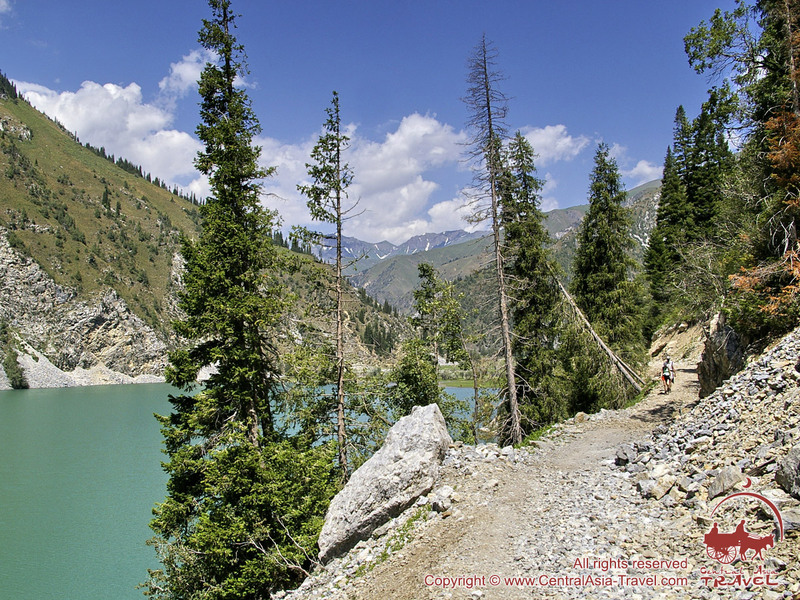 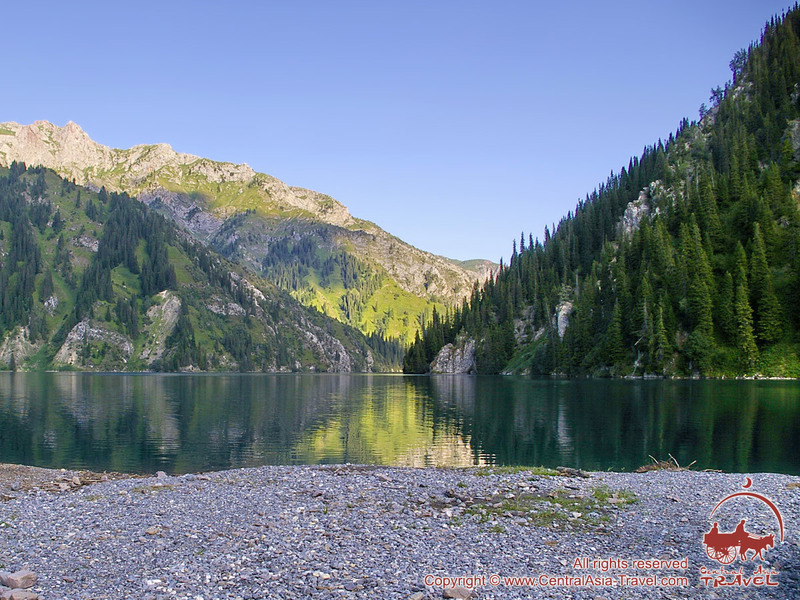 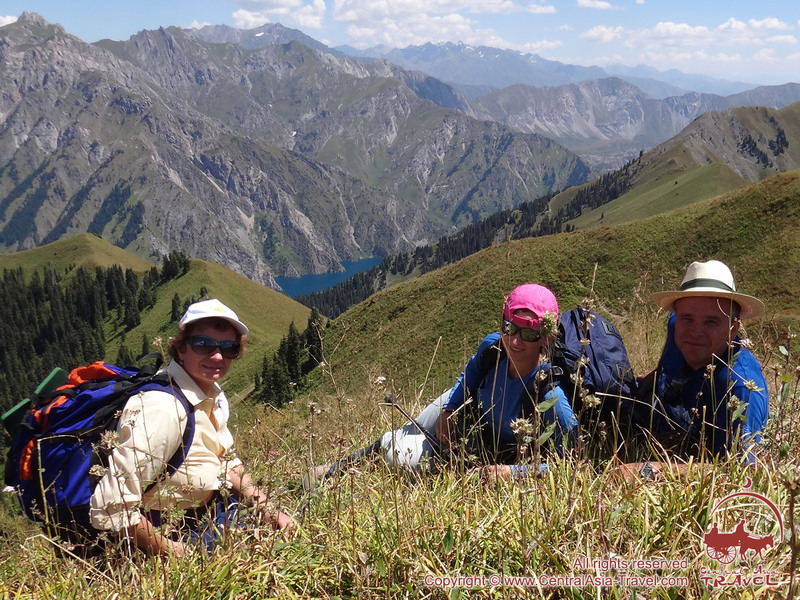 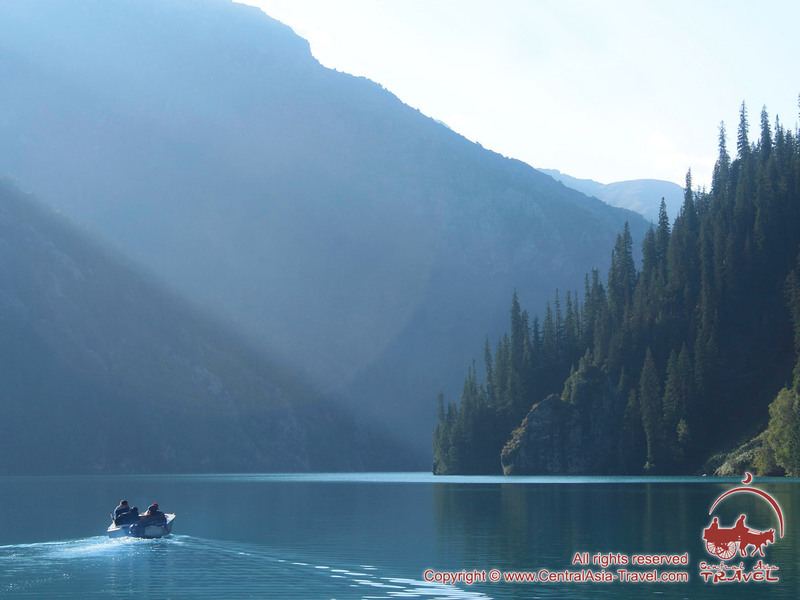 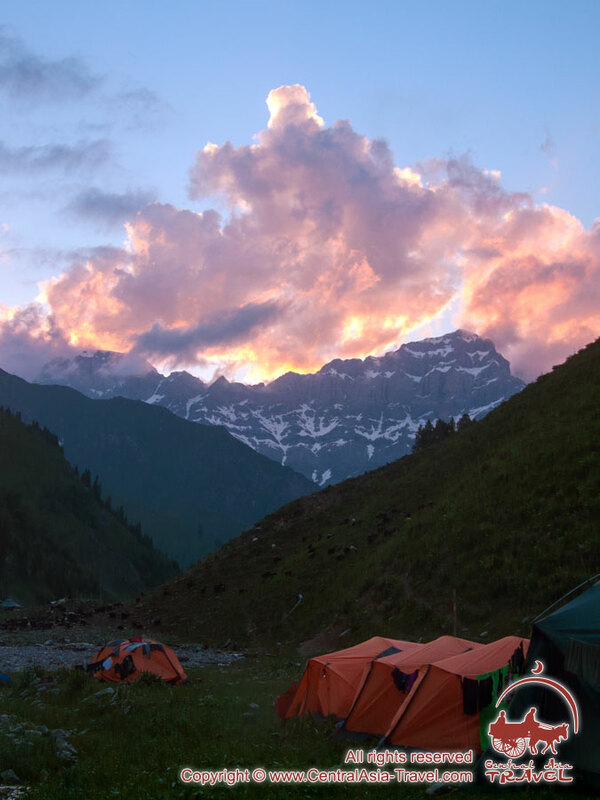 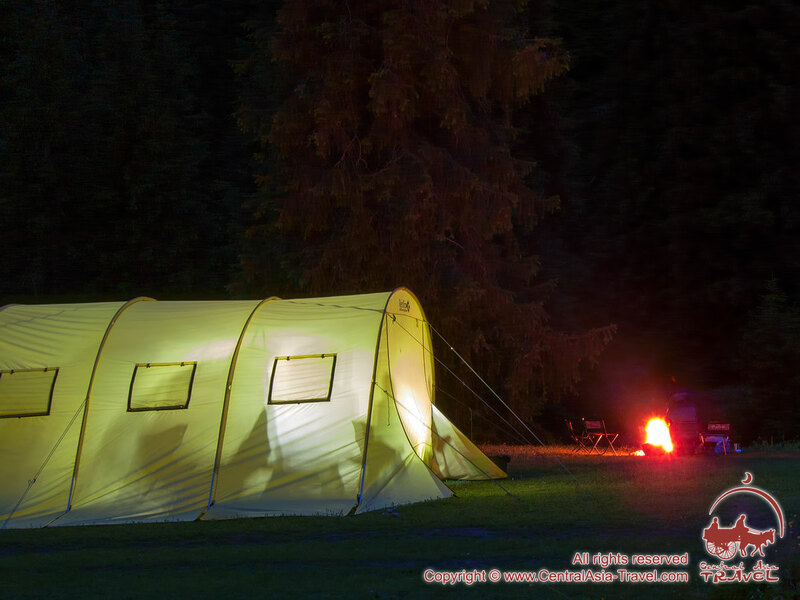 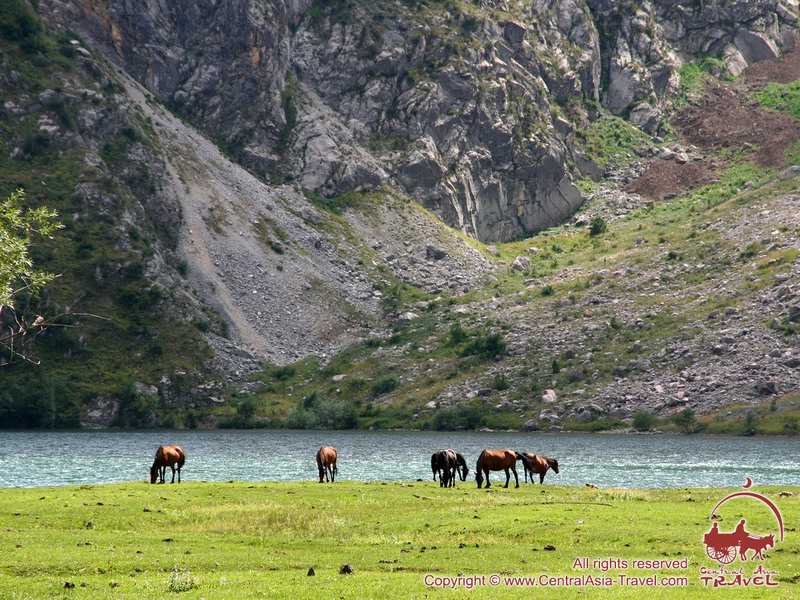 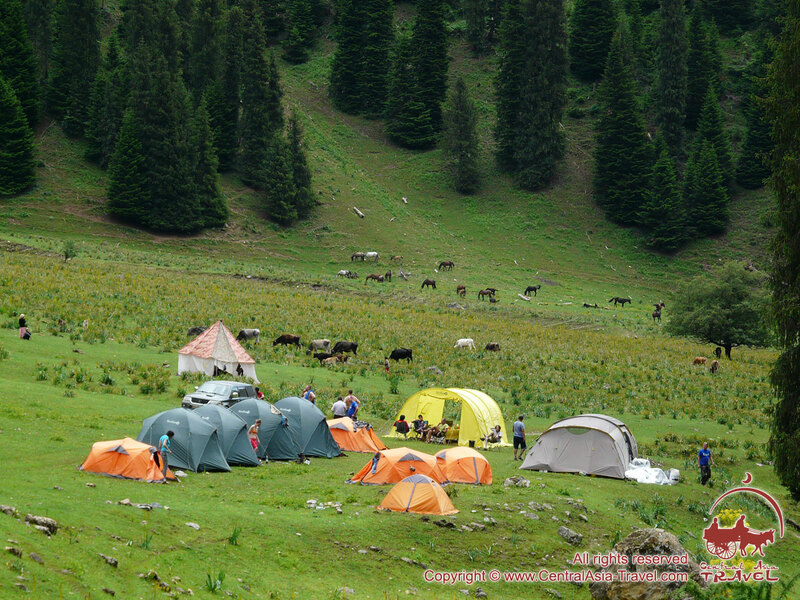 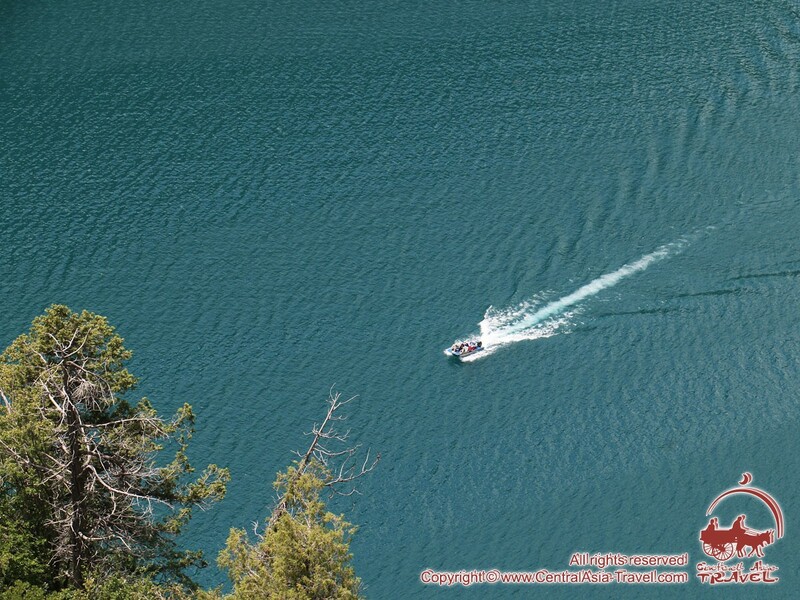 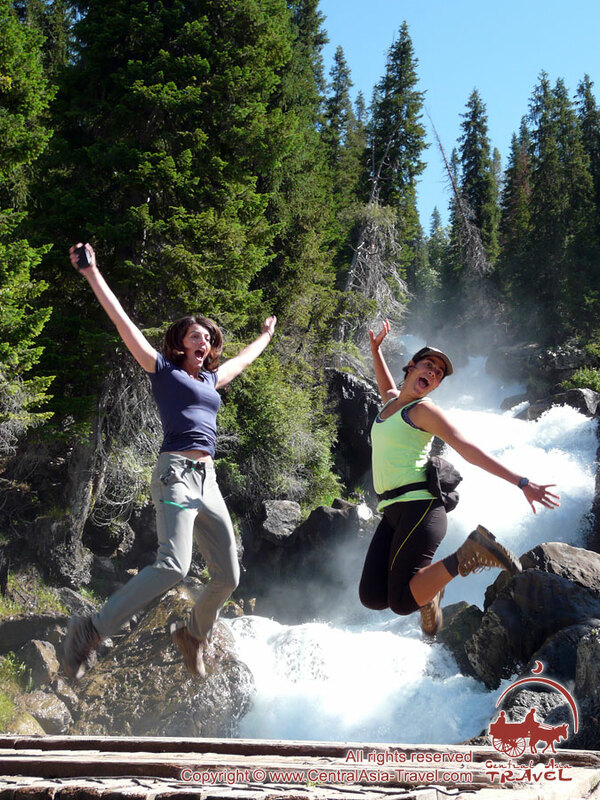 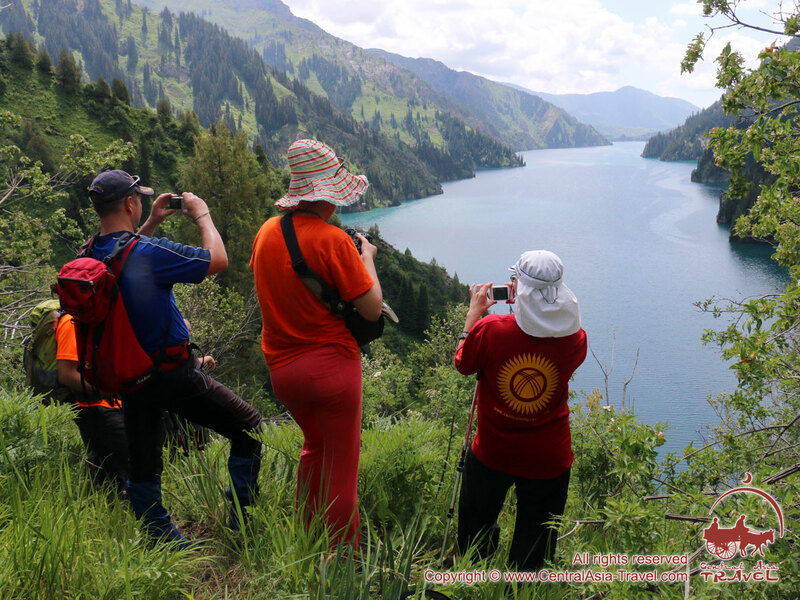 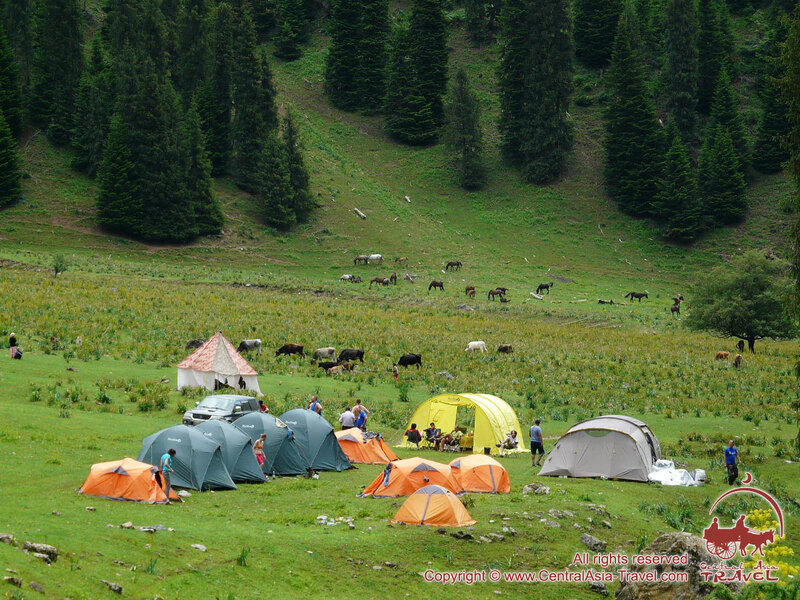 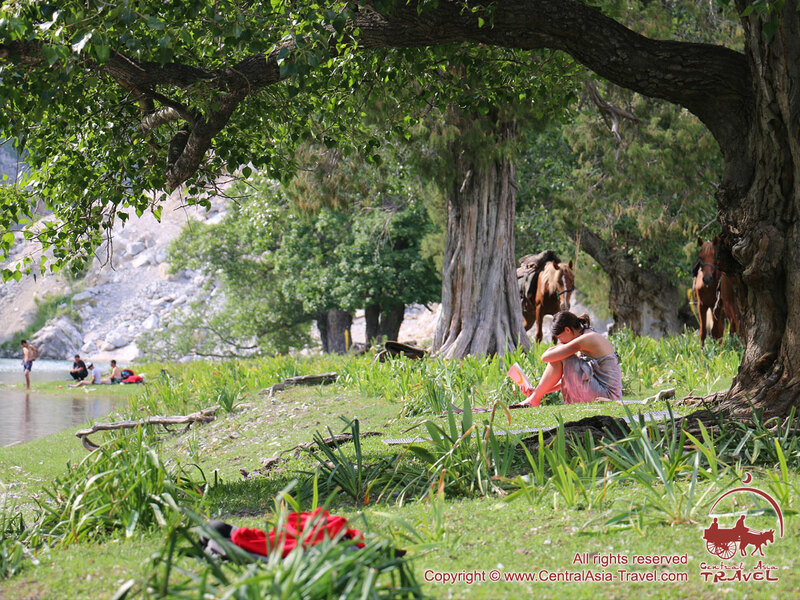 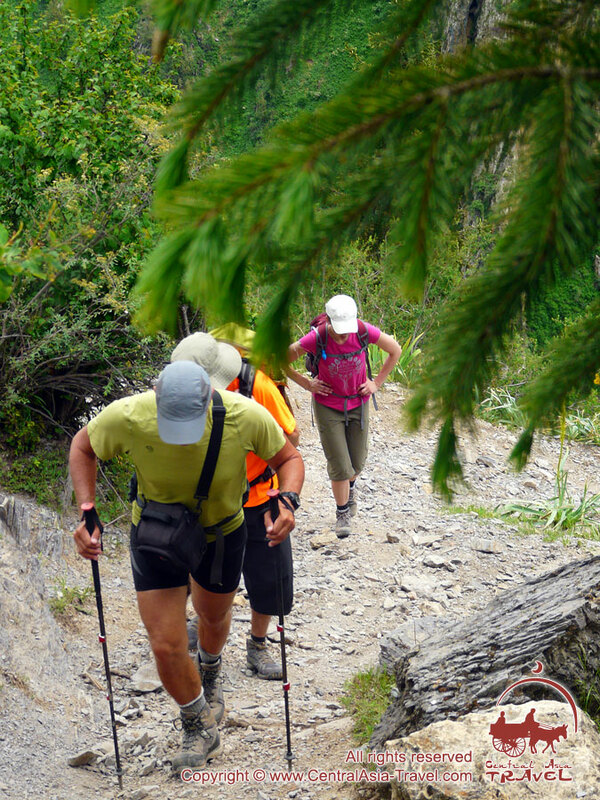 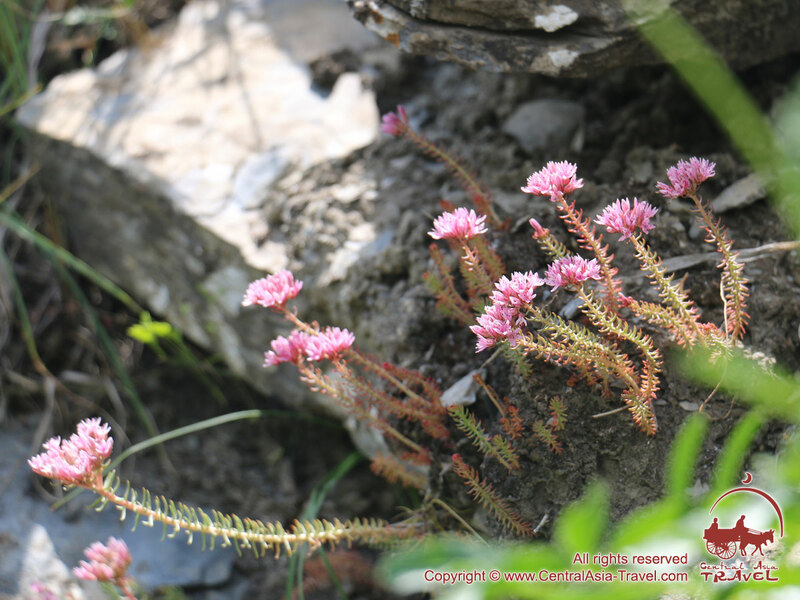 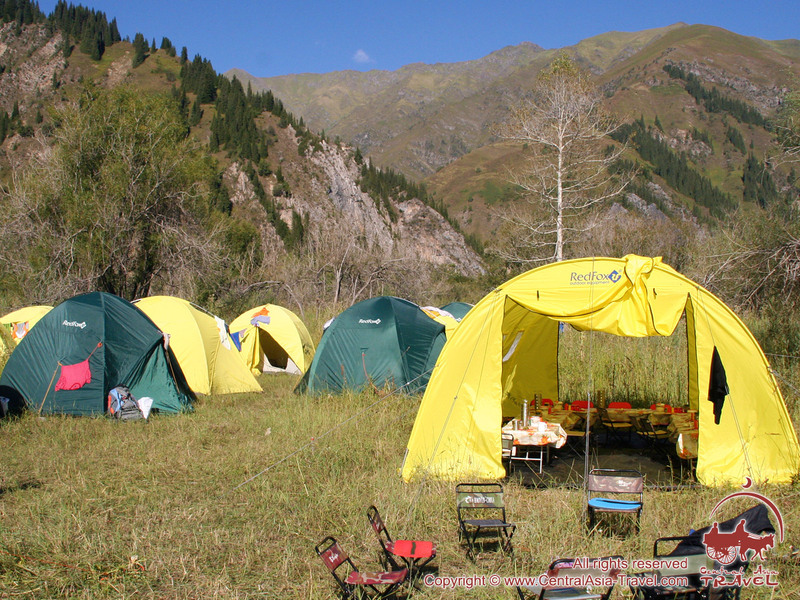 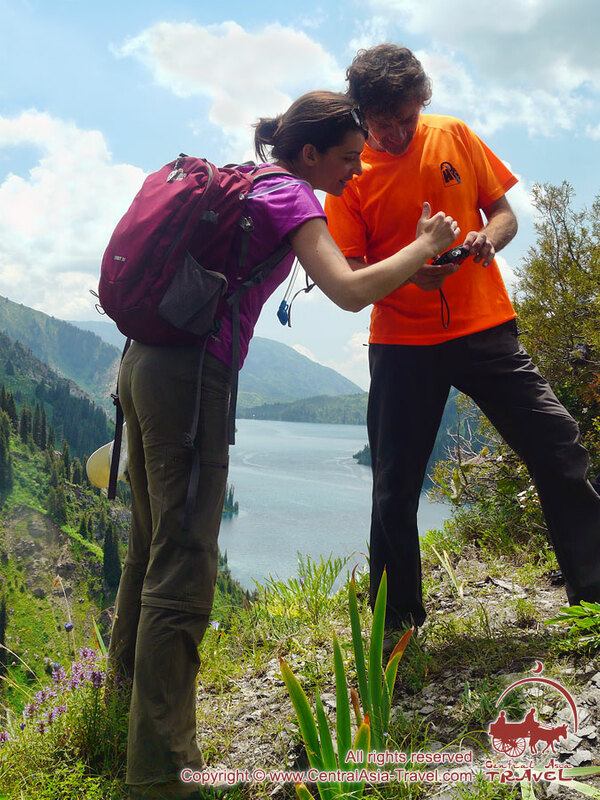 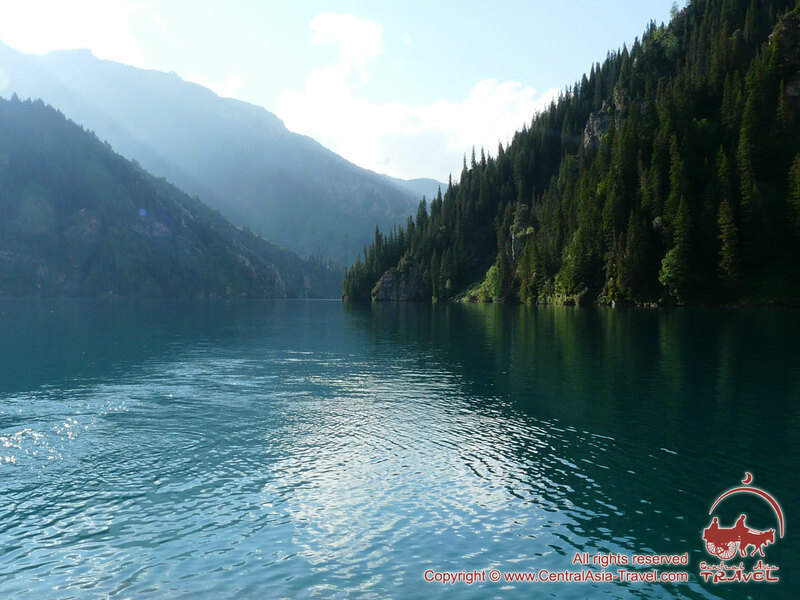 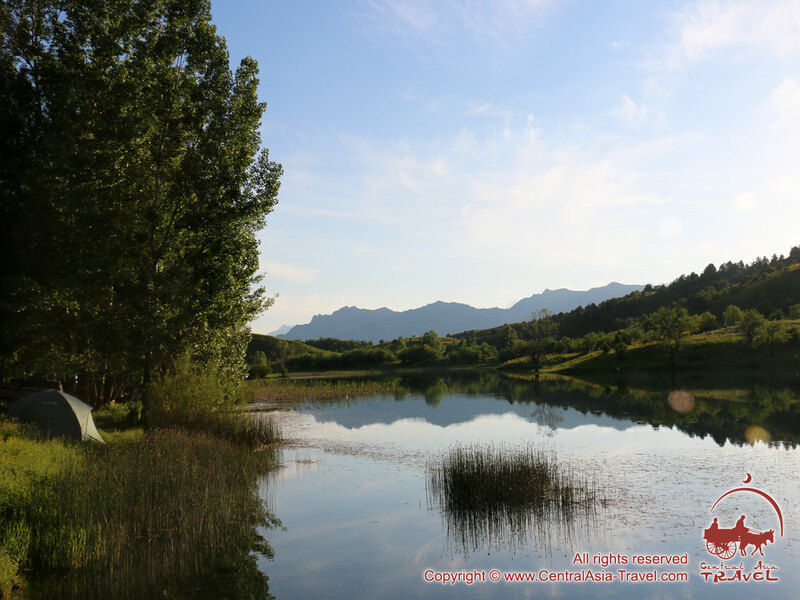 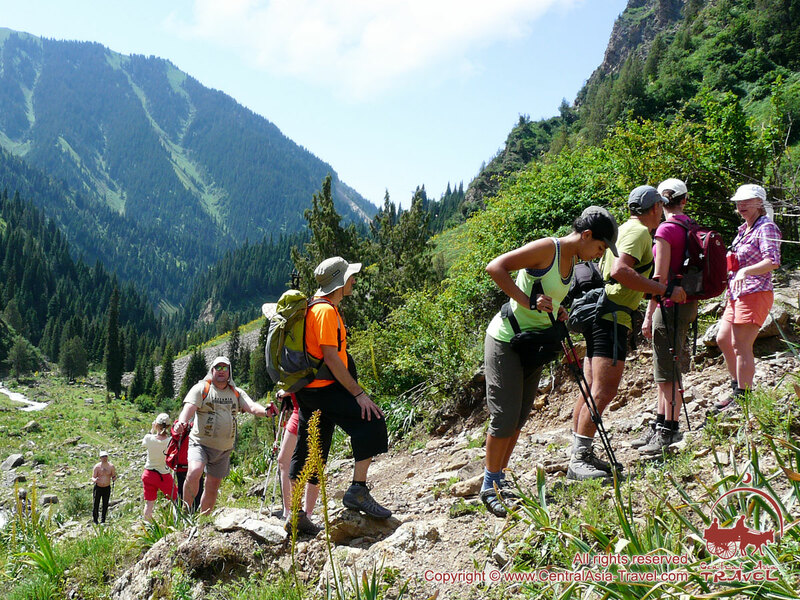 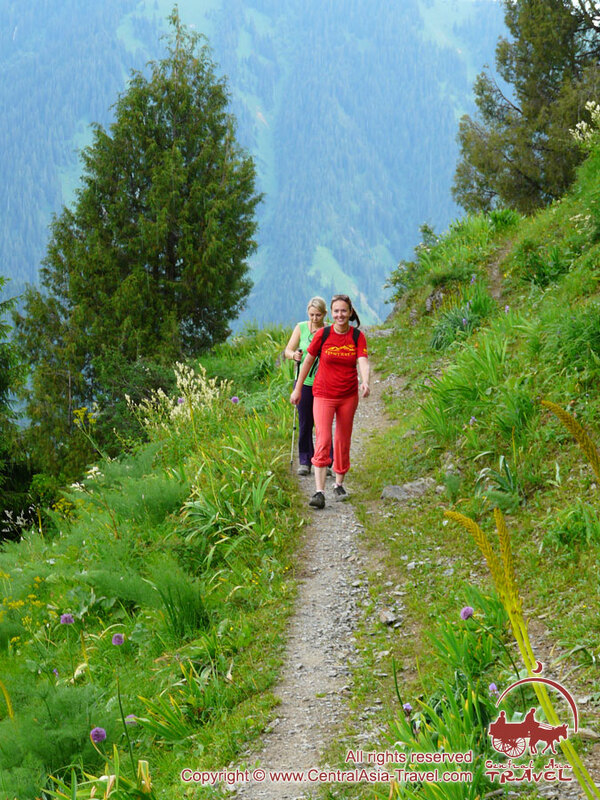 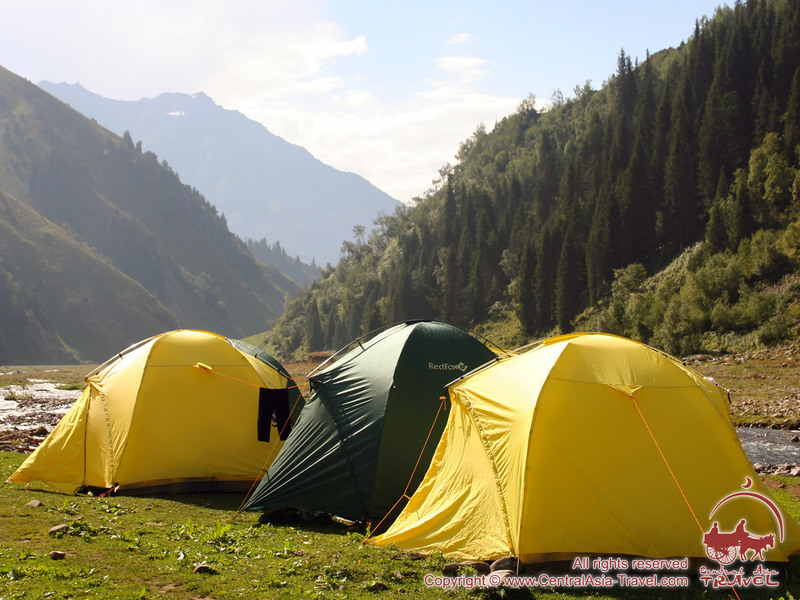 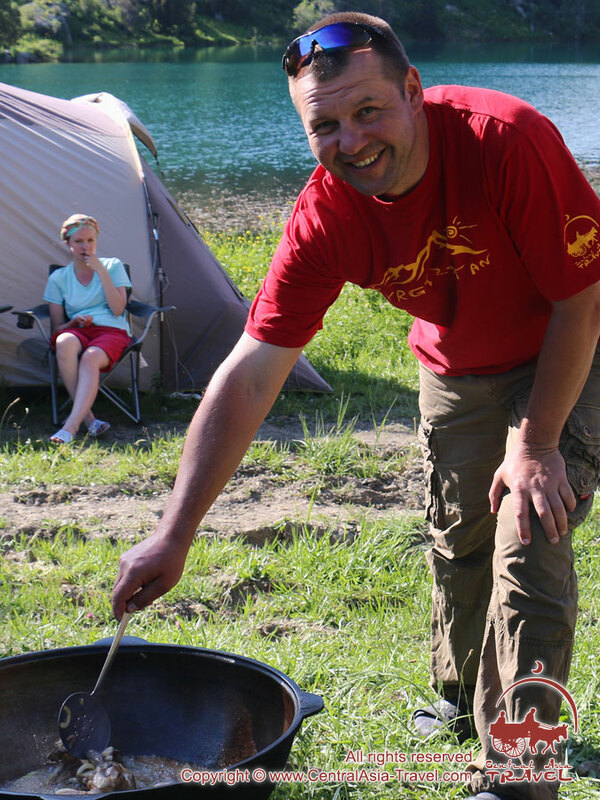 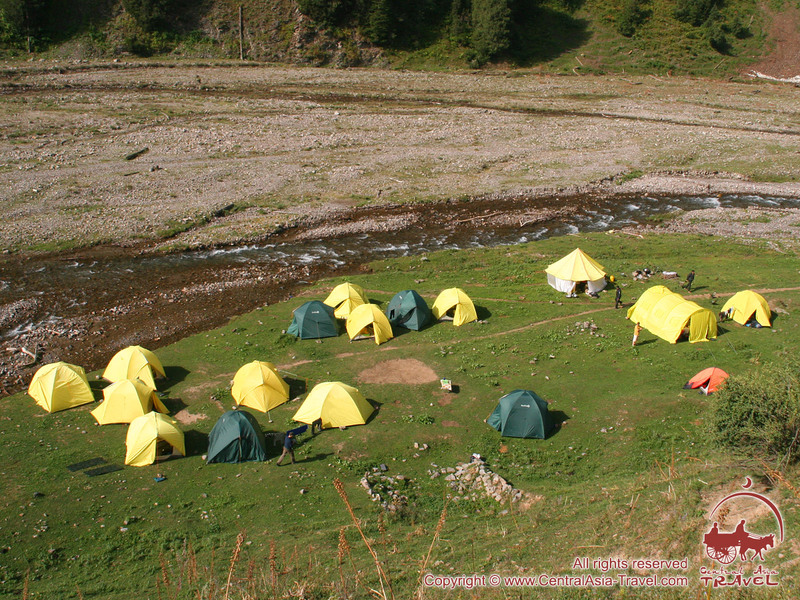 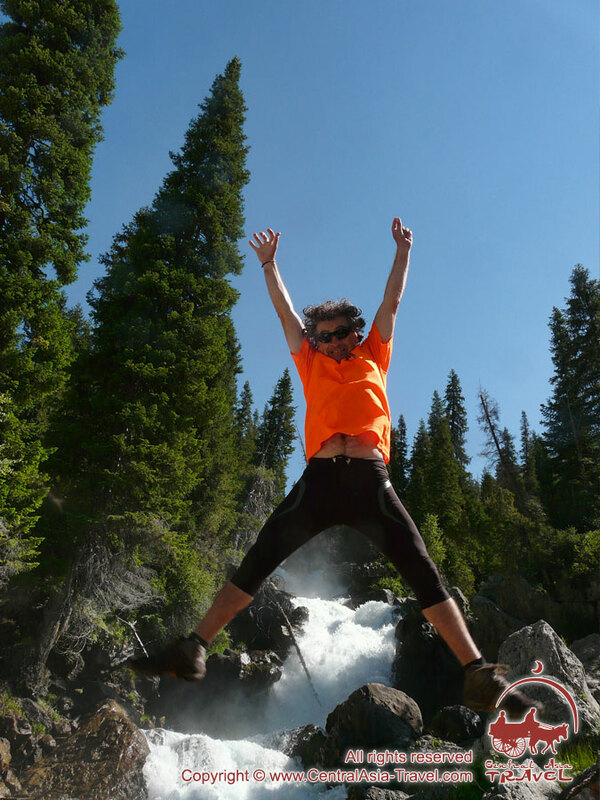 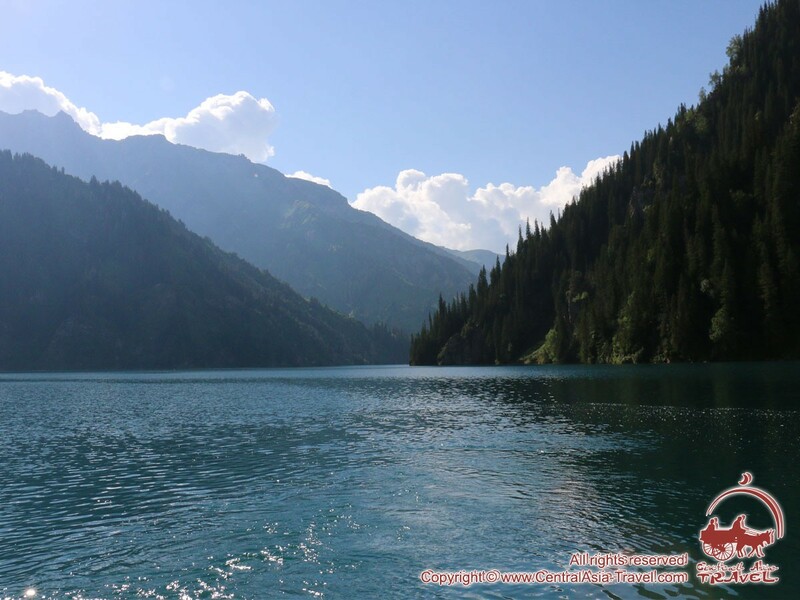 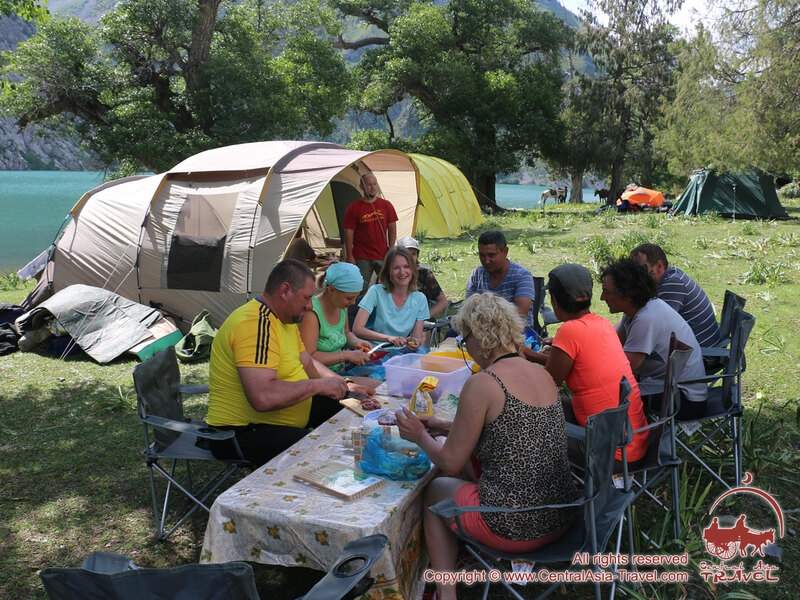 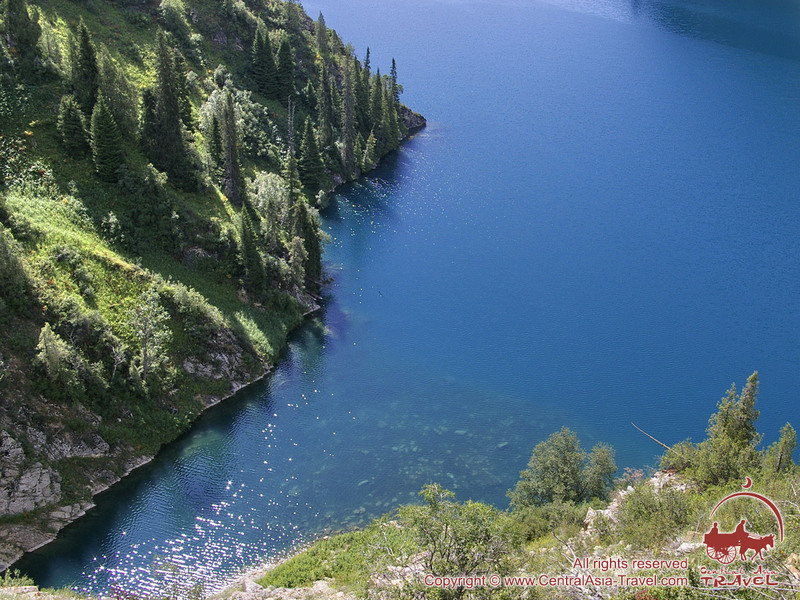 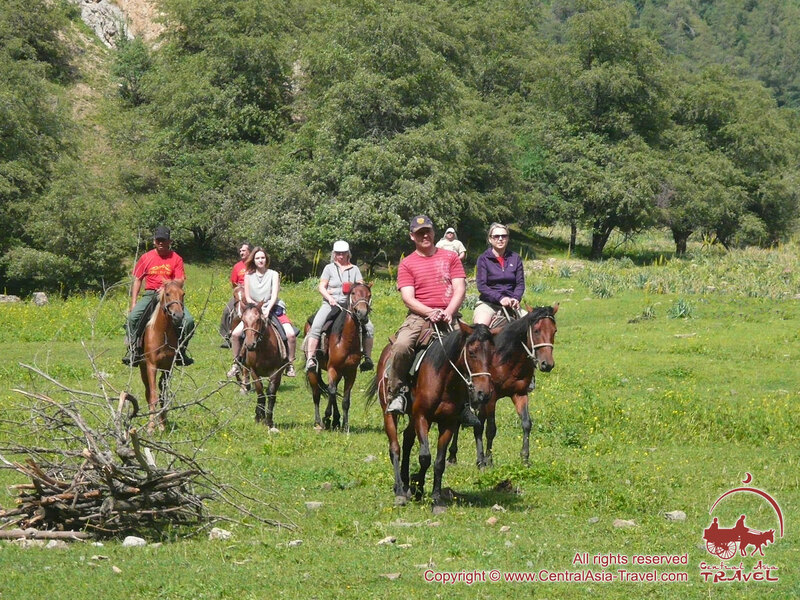 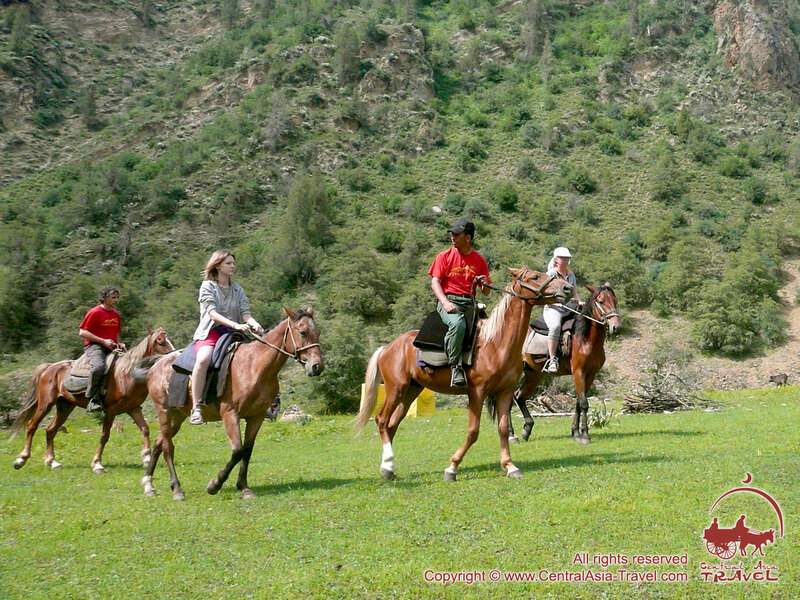 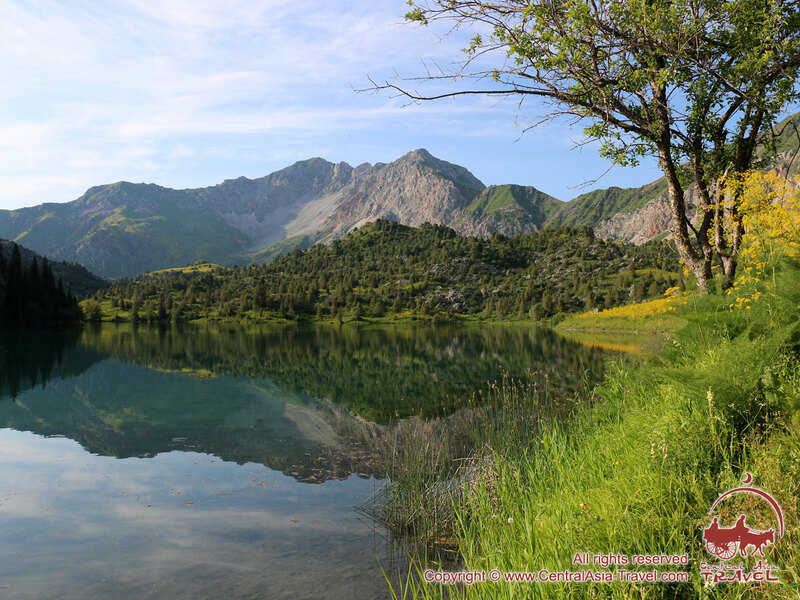 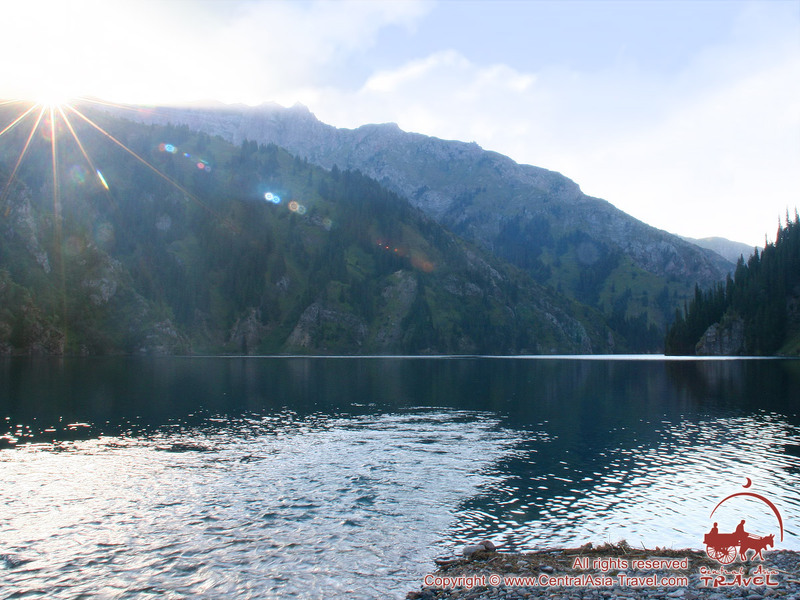 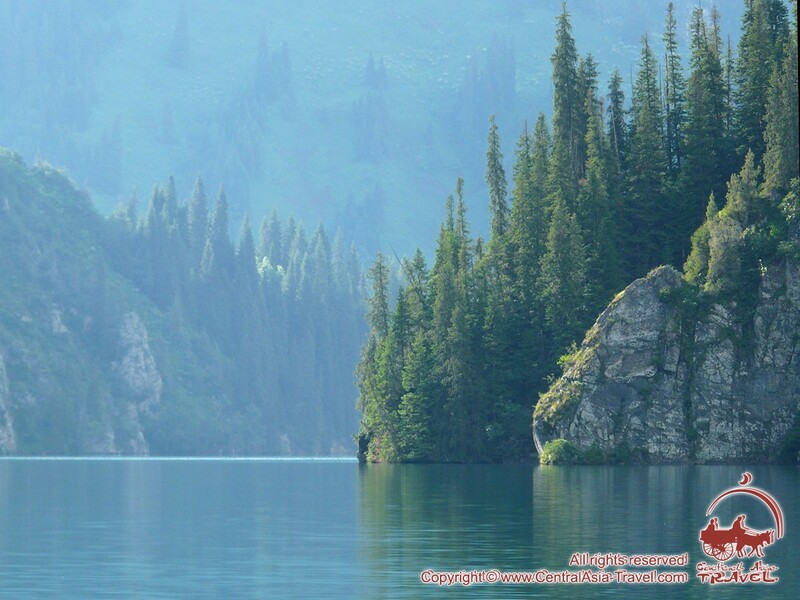 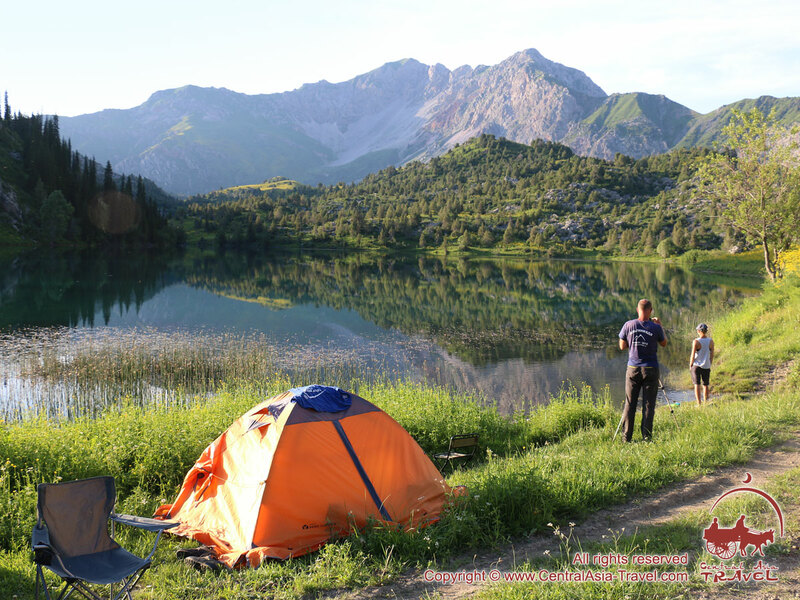 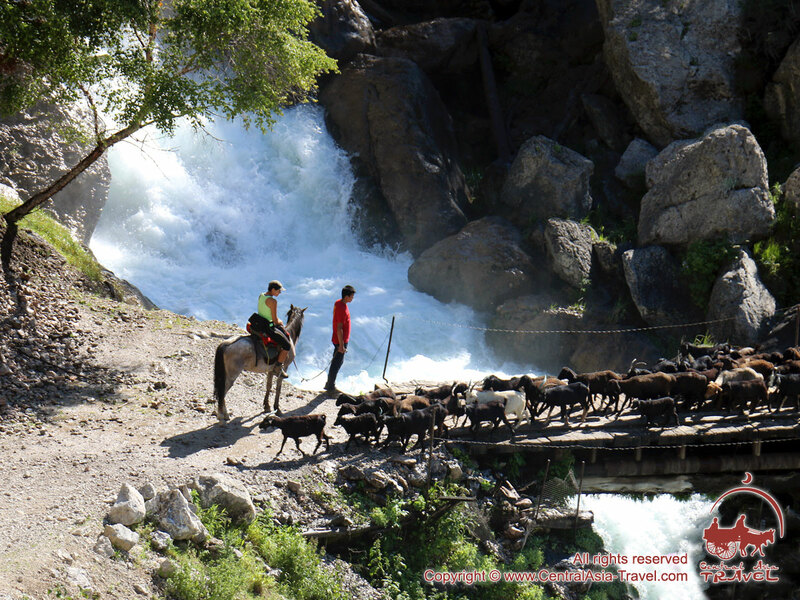 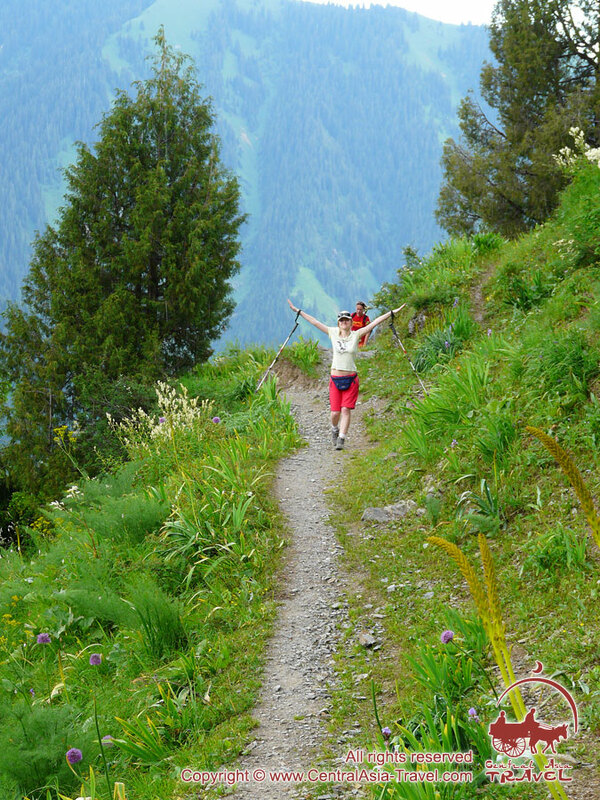 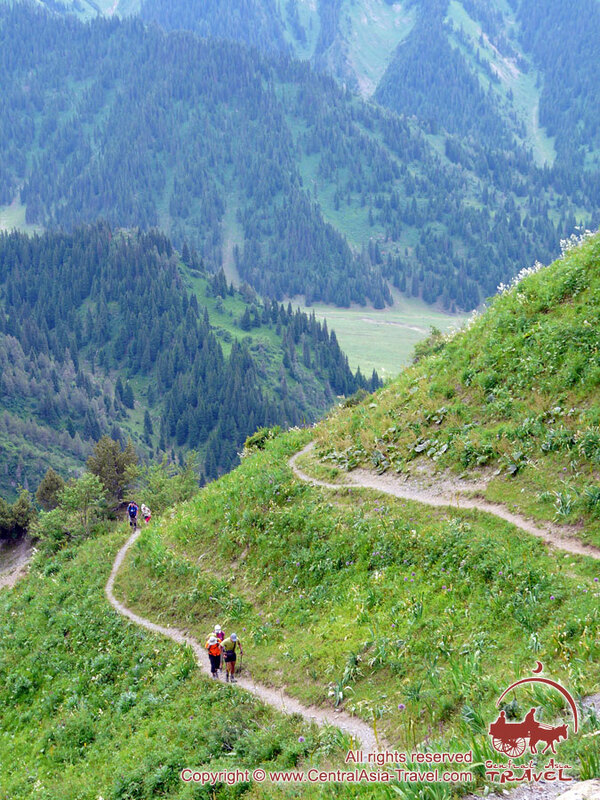 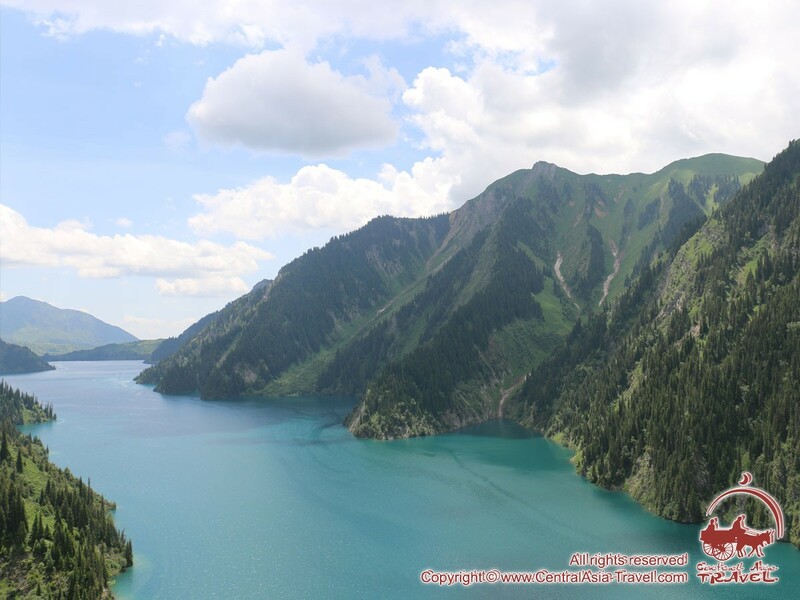 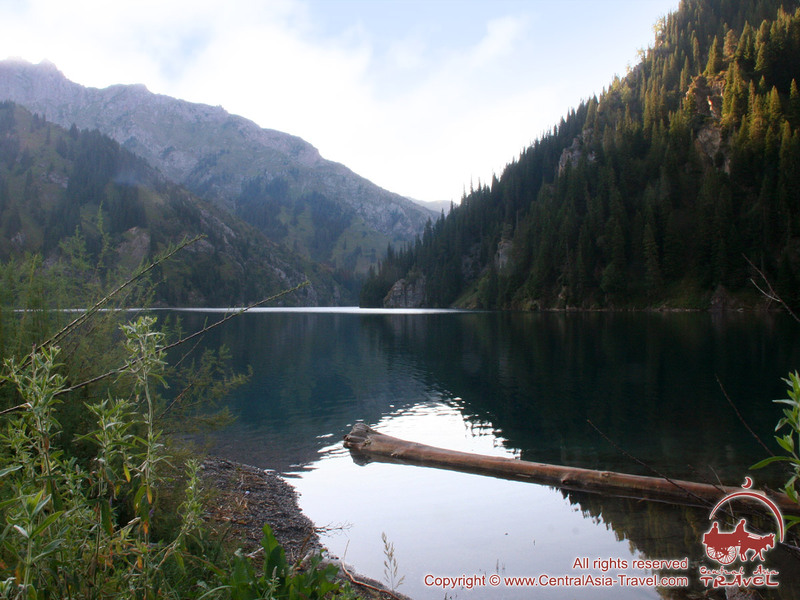 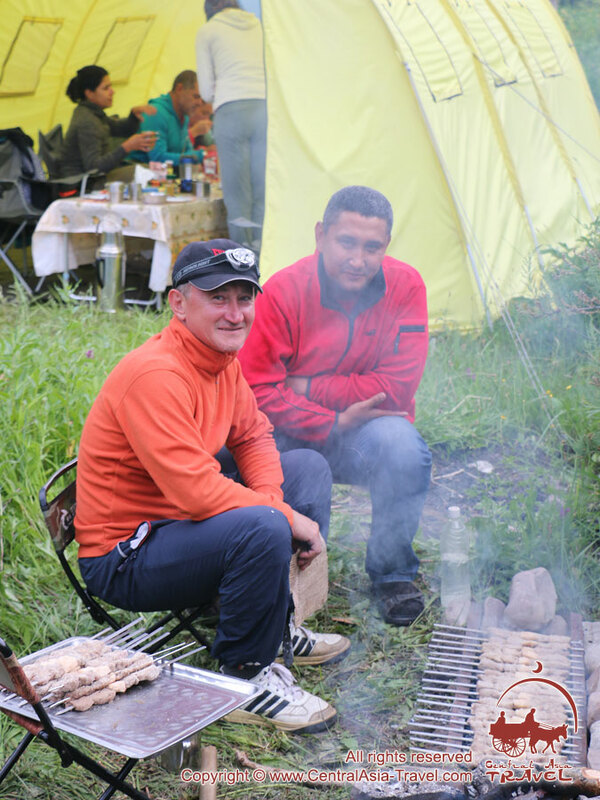 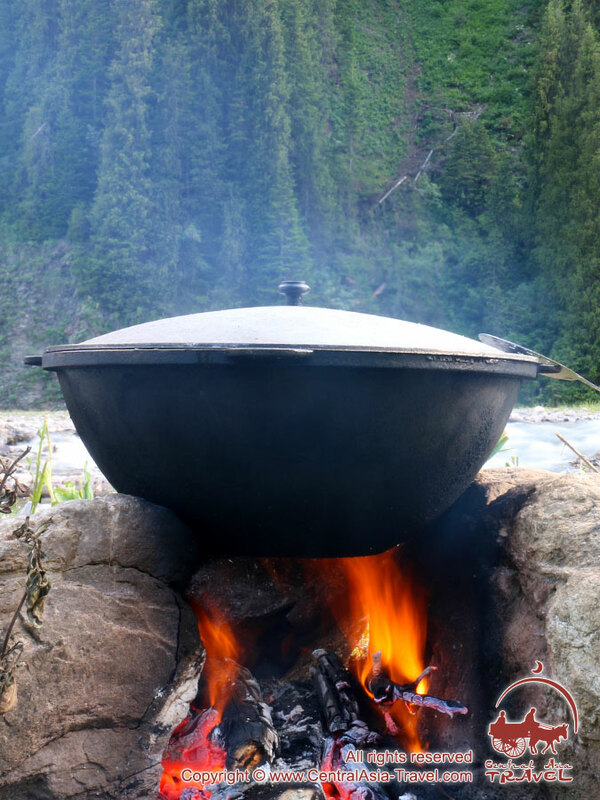 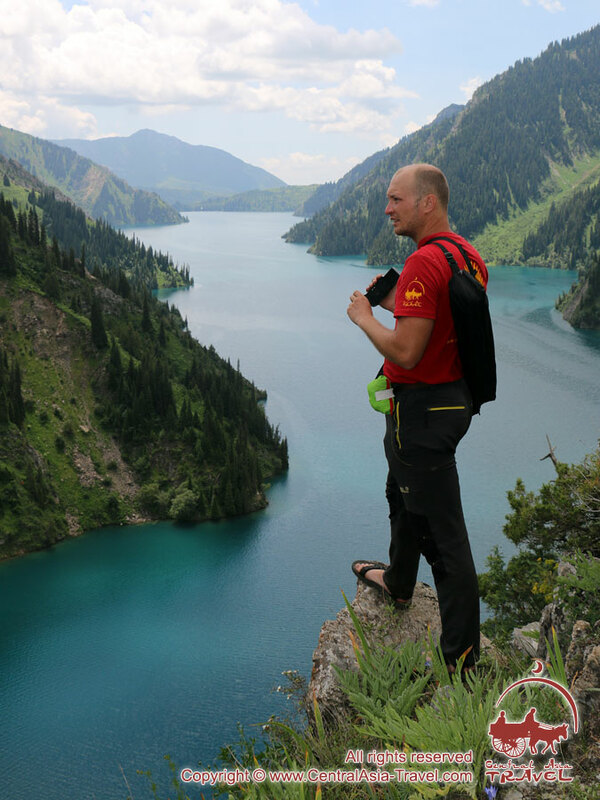 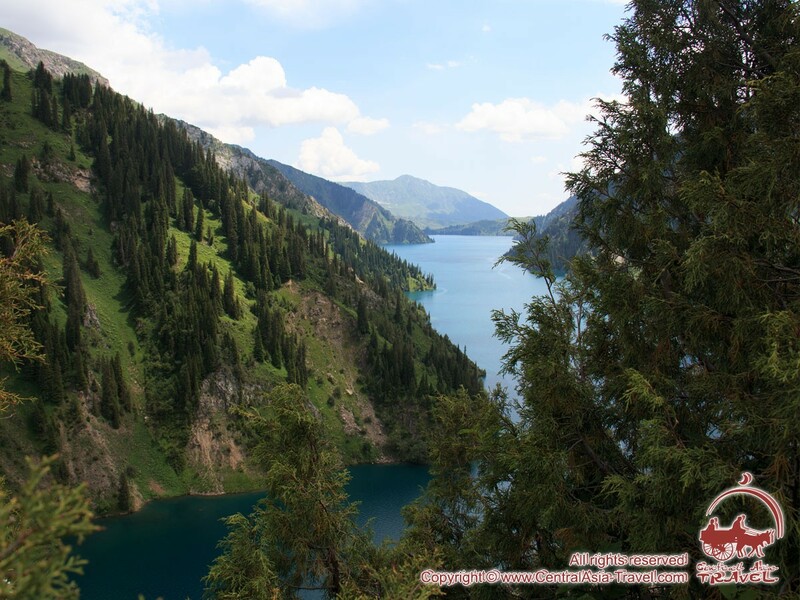 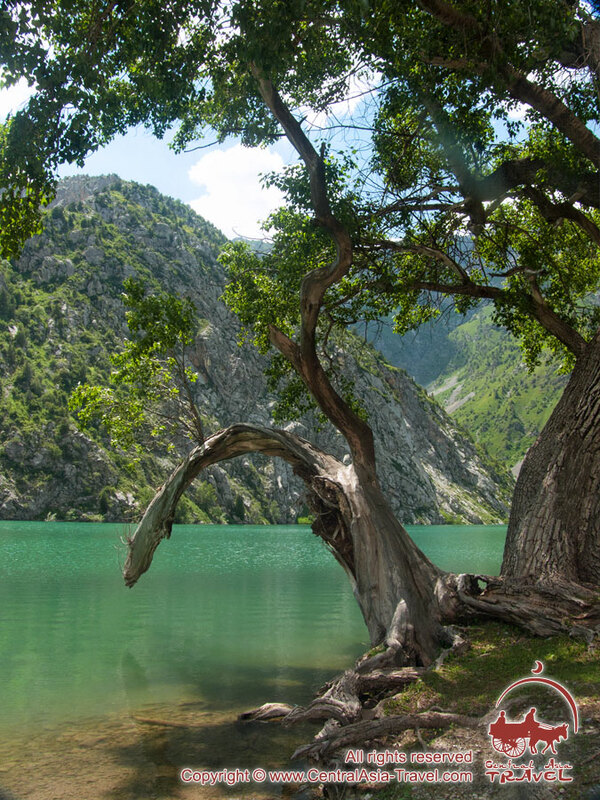 Here you will find lake images and pictures of landscapes and wildlife on the unorgettable way to Sary-Chelek.